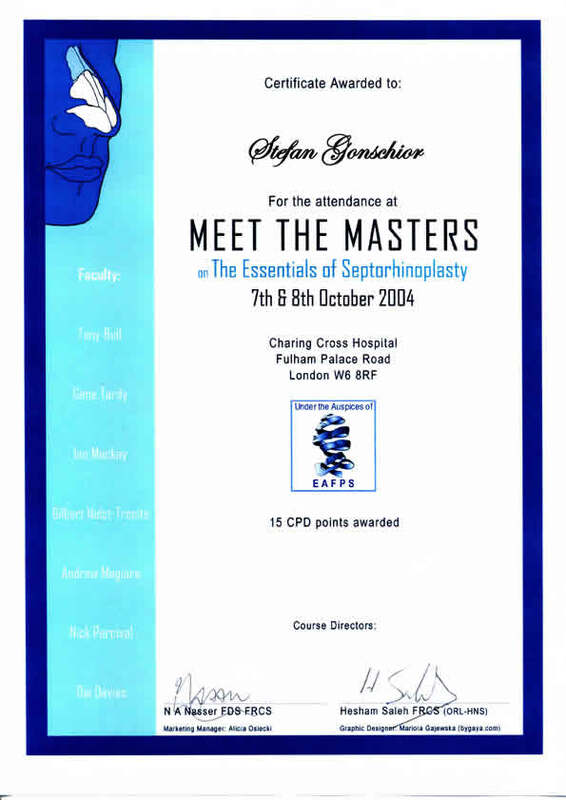 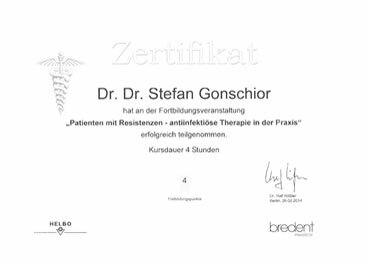 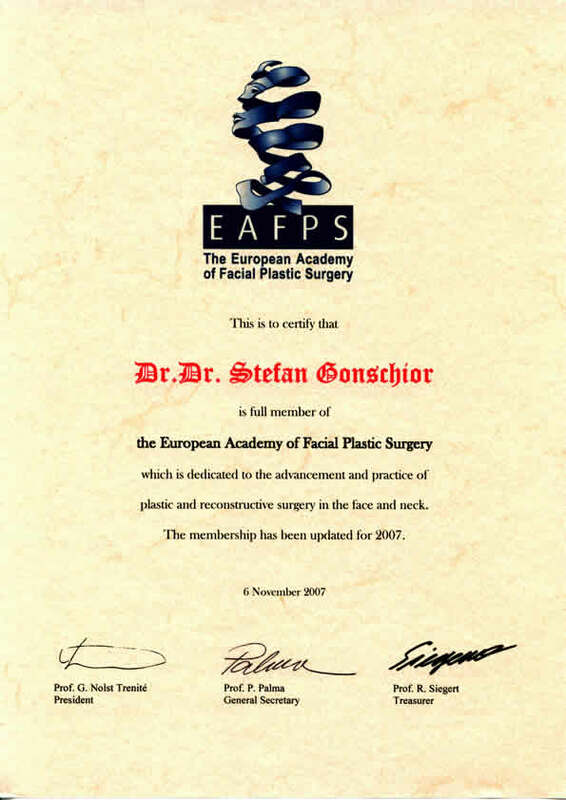 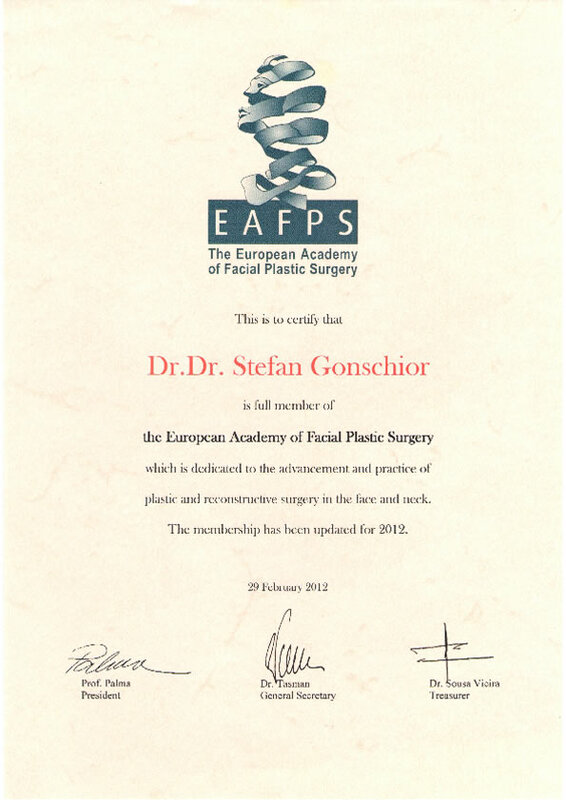 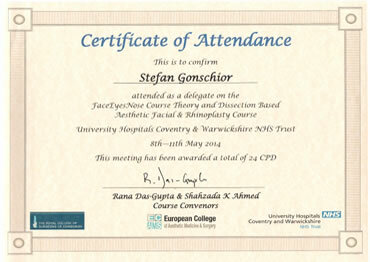 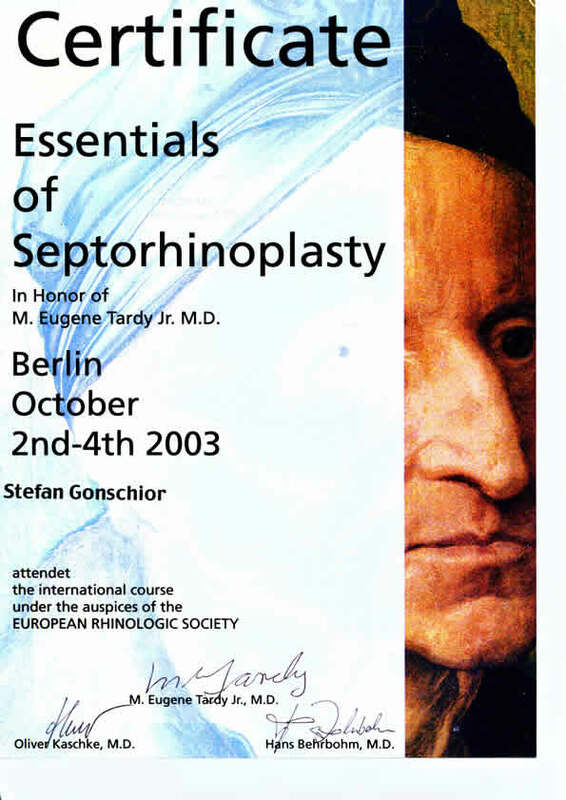 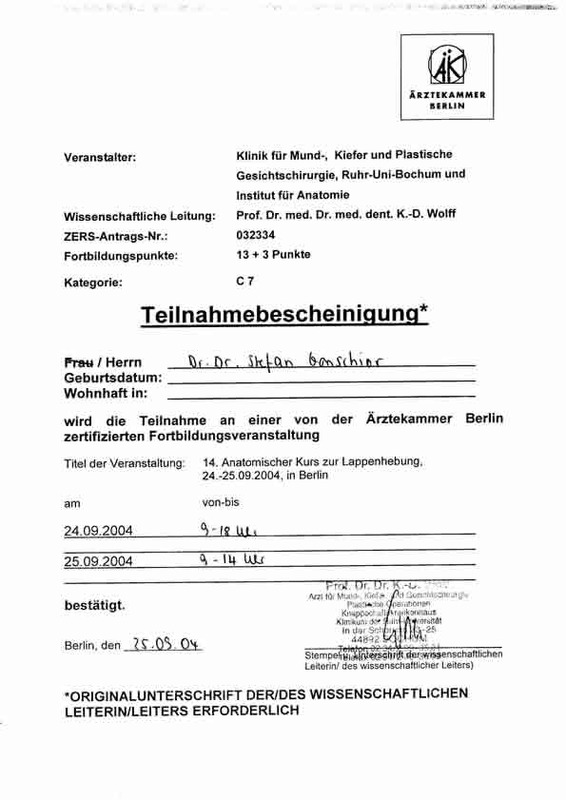 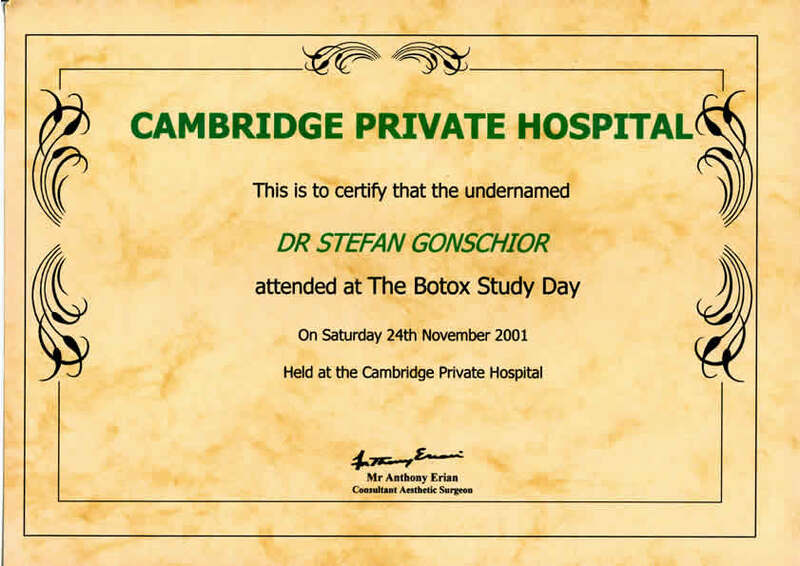 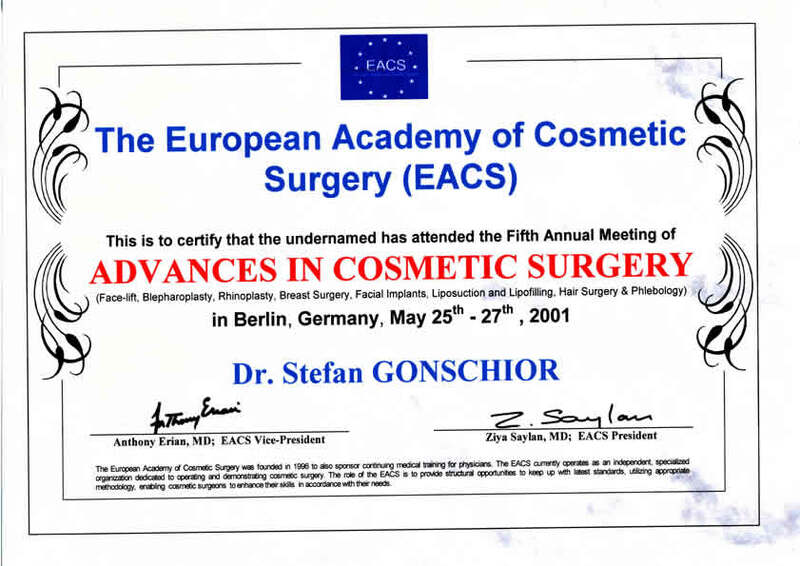 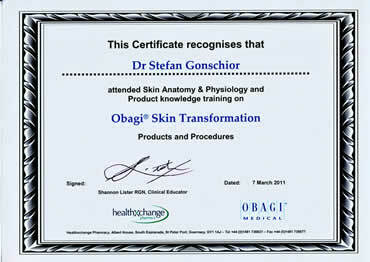 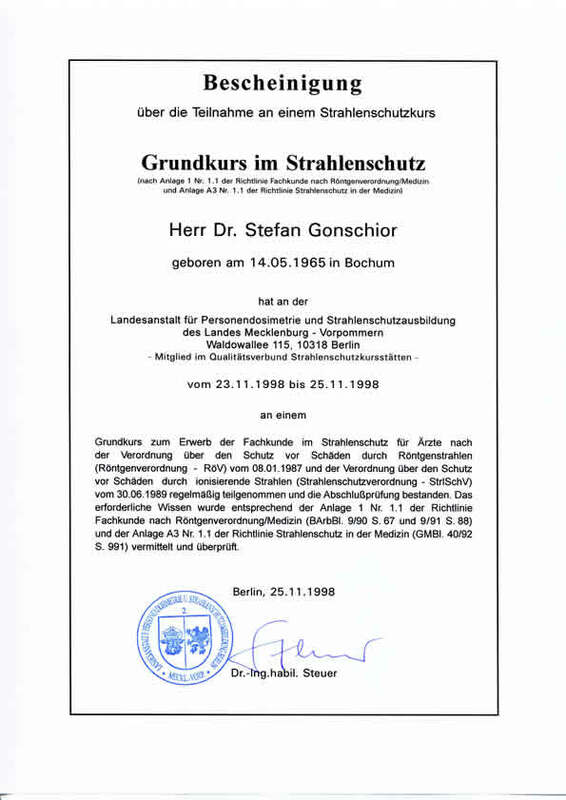 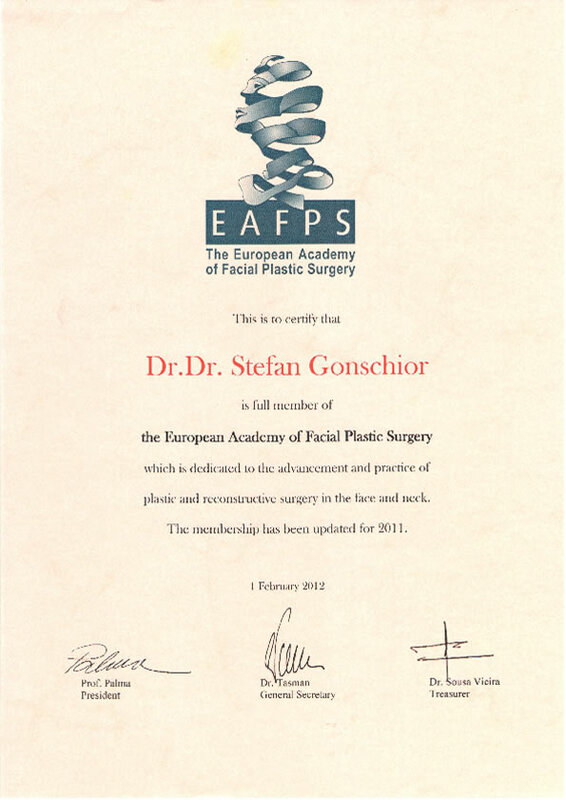 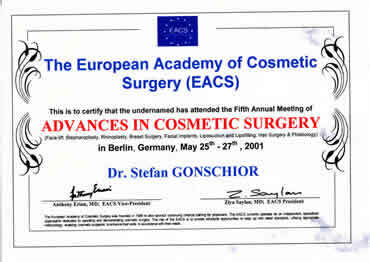 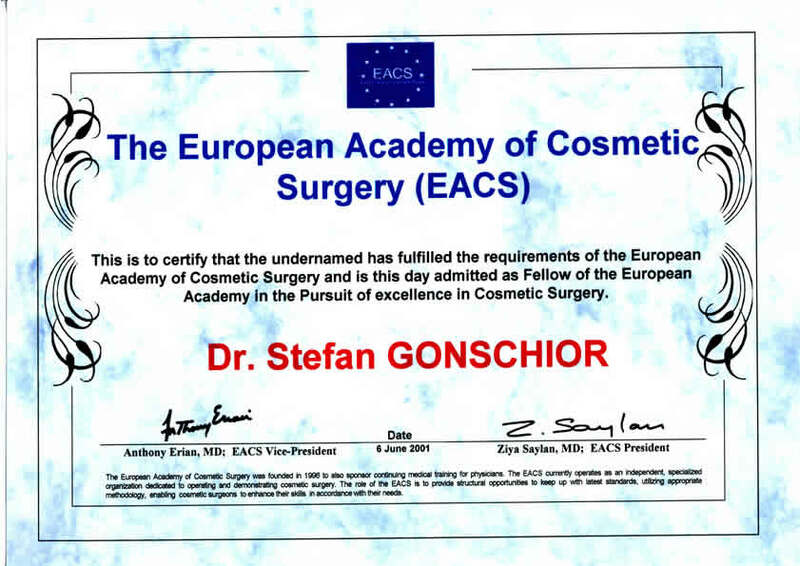 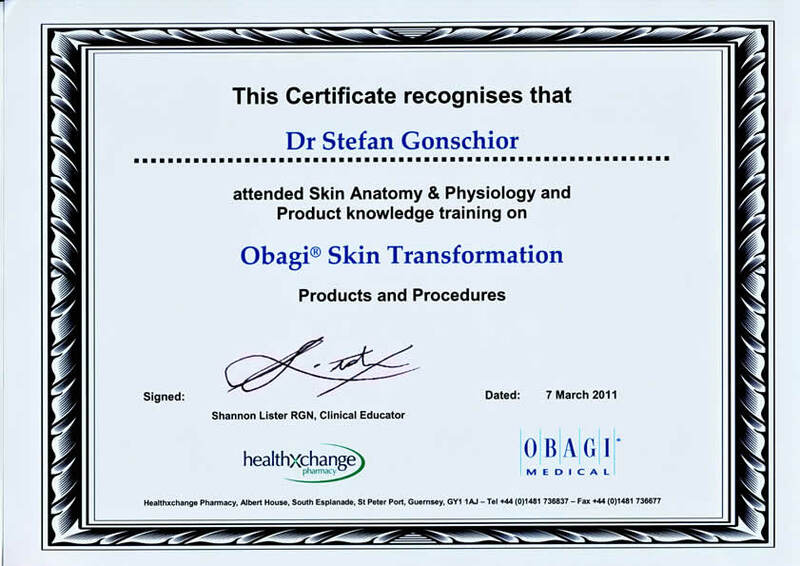 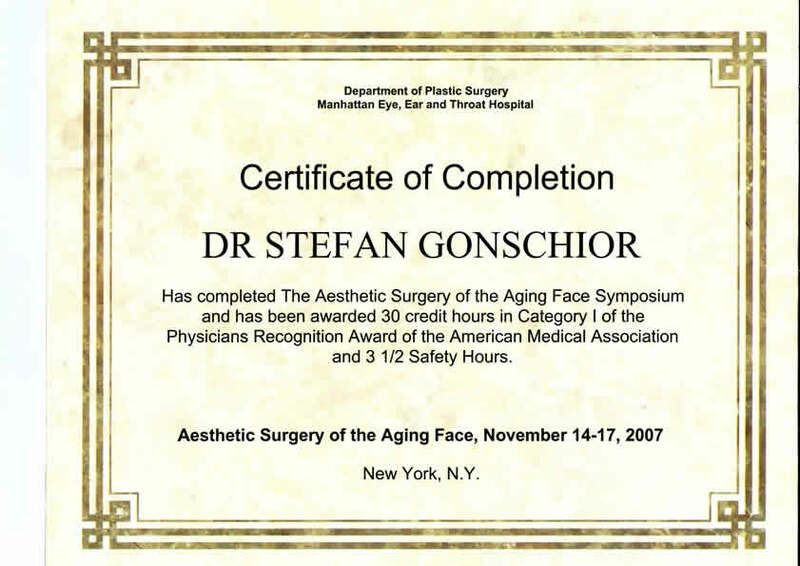 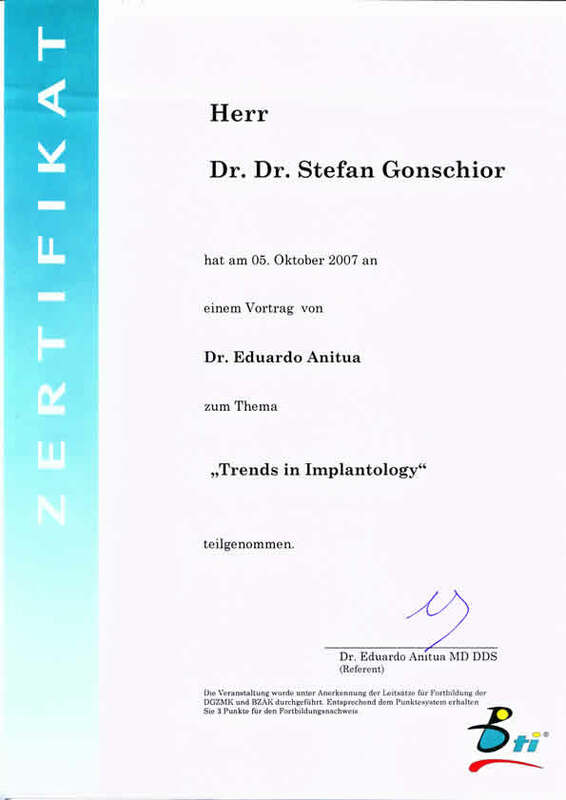 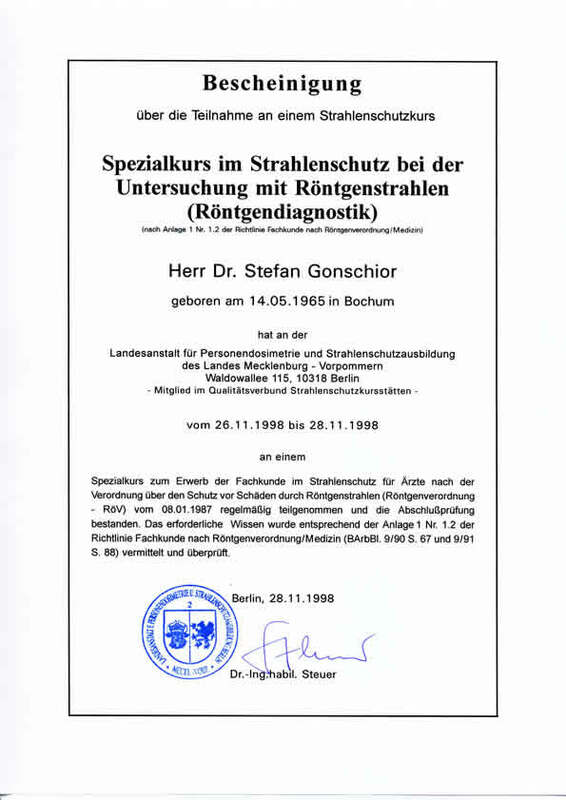 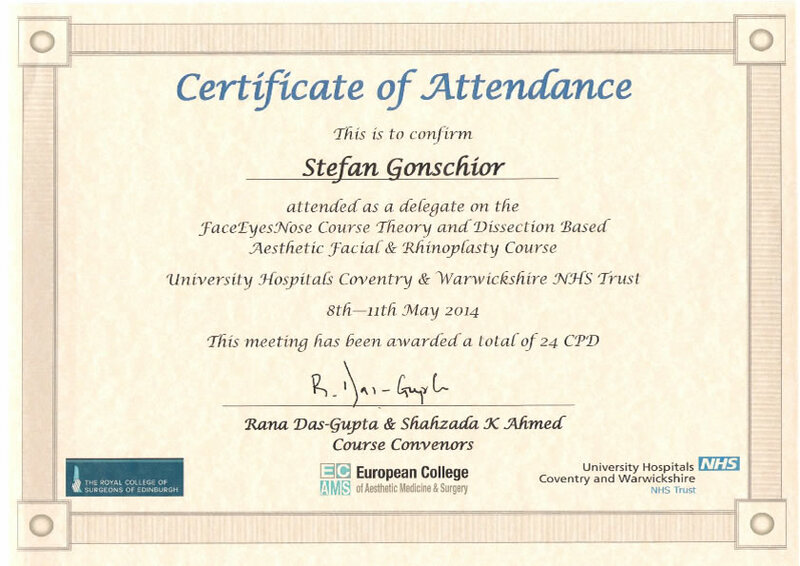 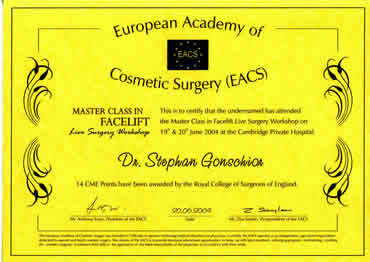 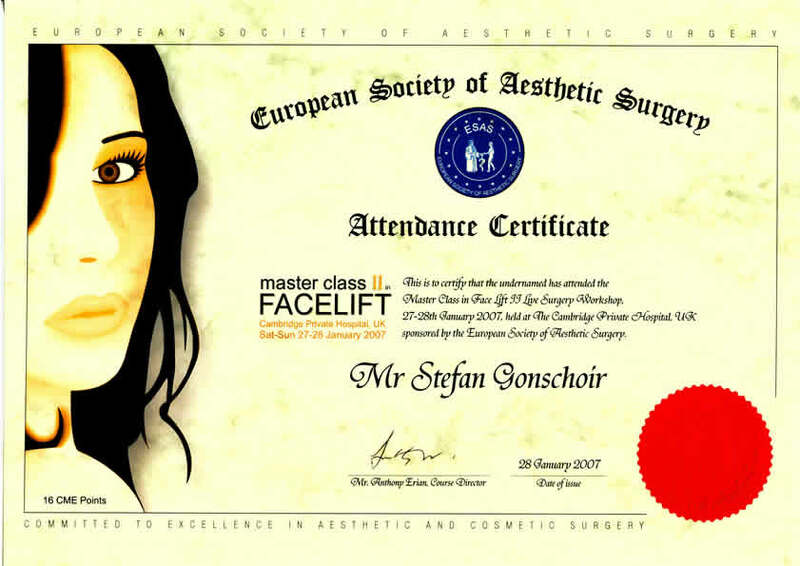 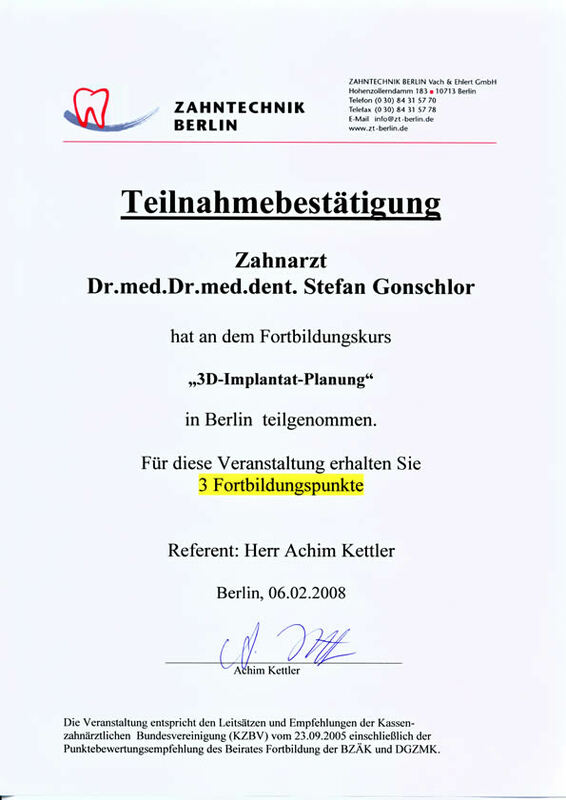 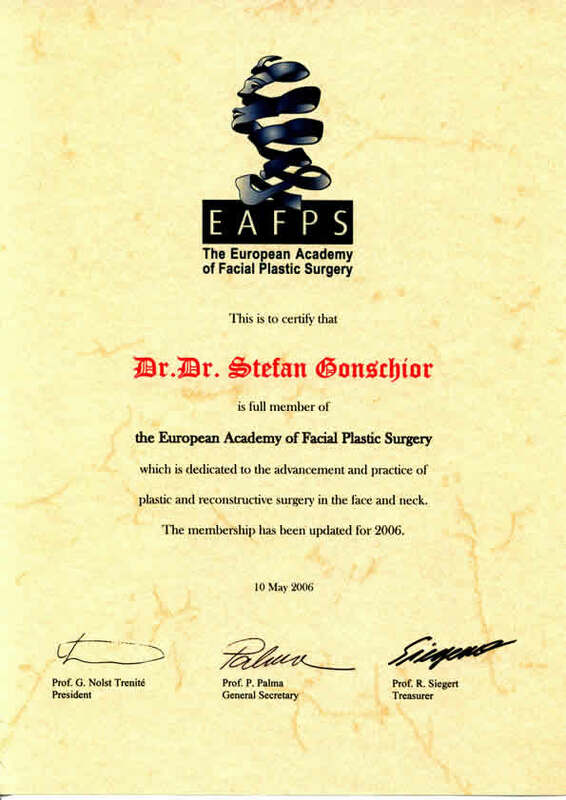 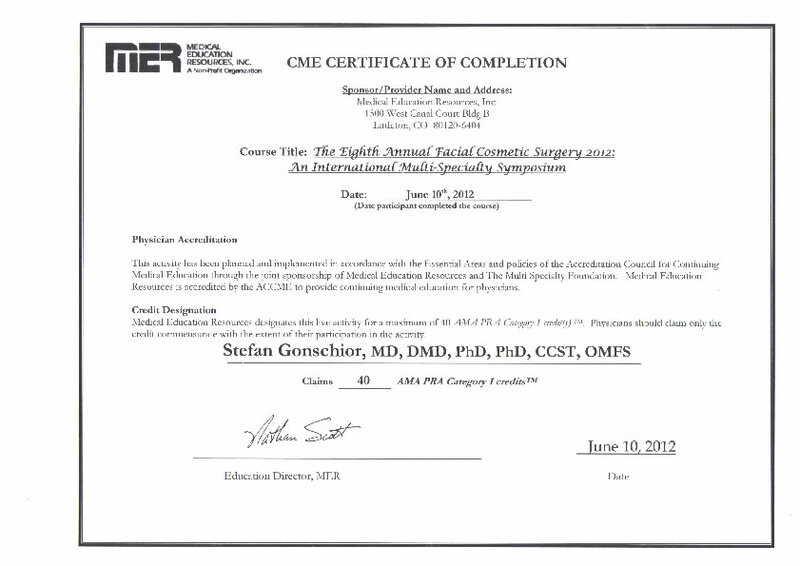 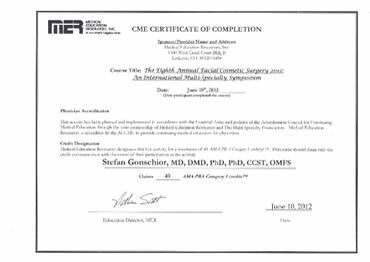 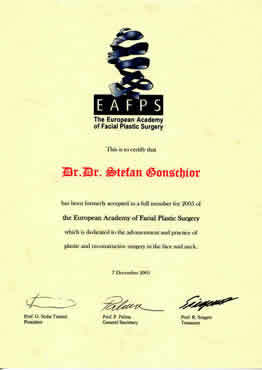 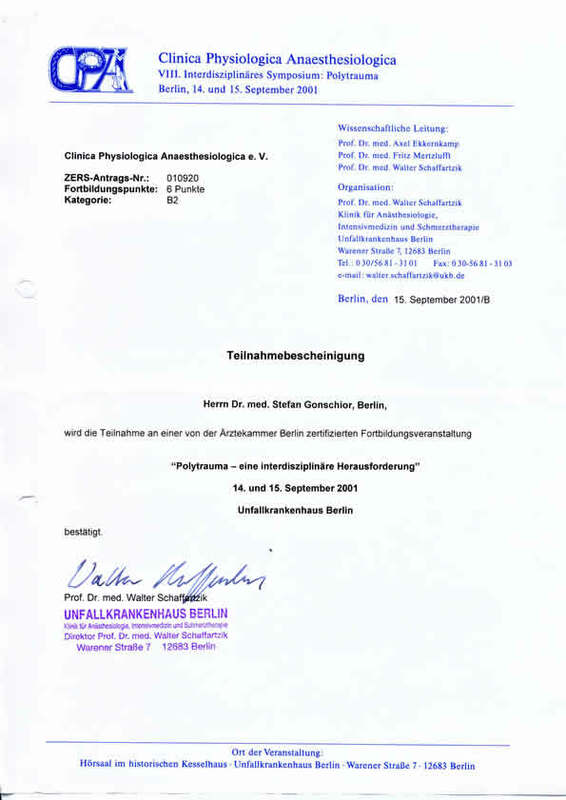 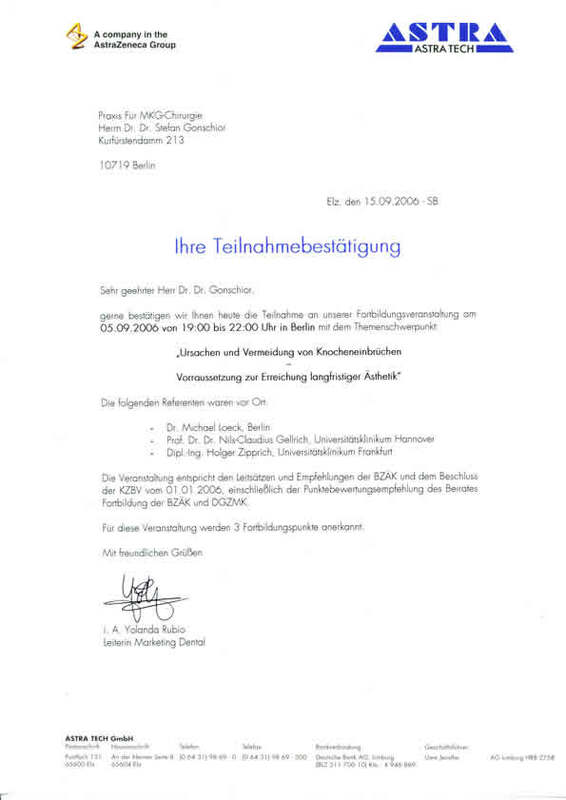 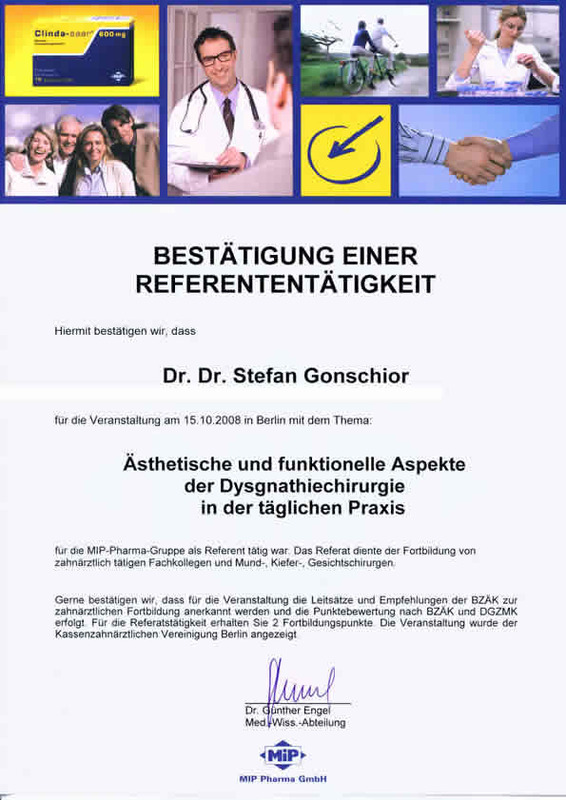 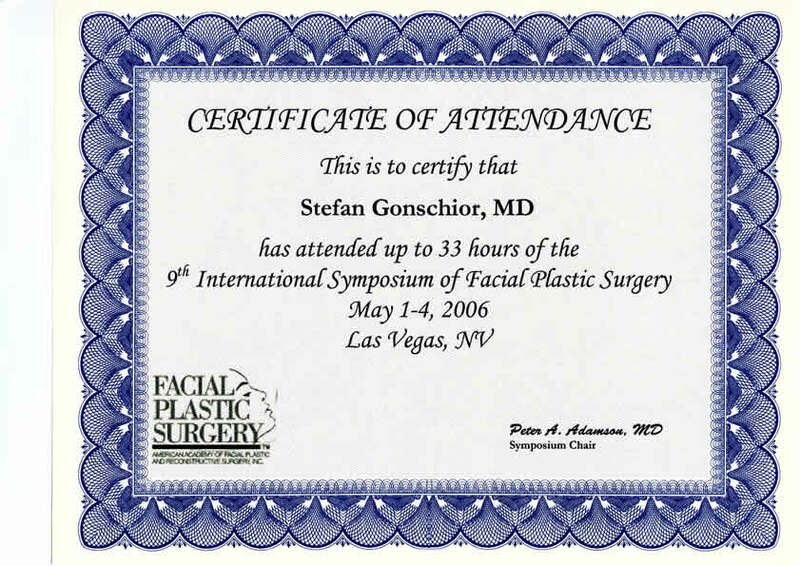 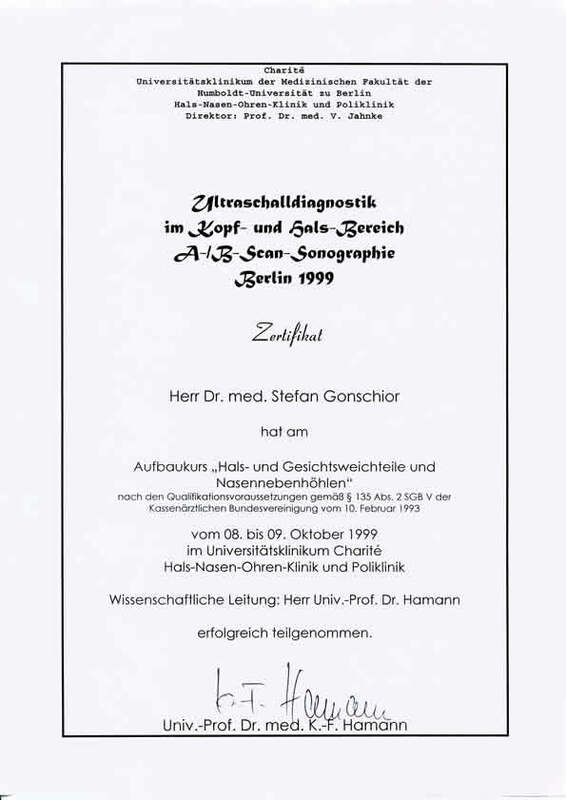 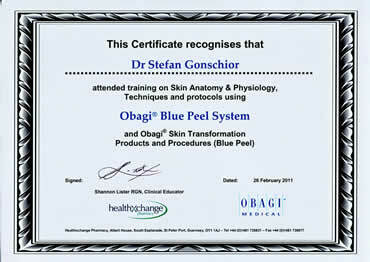 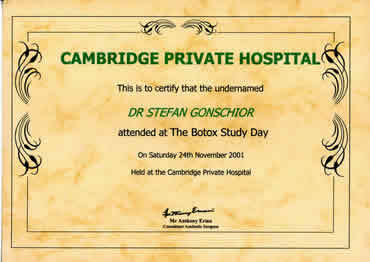 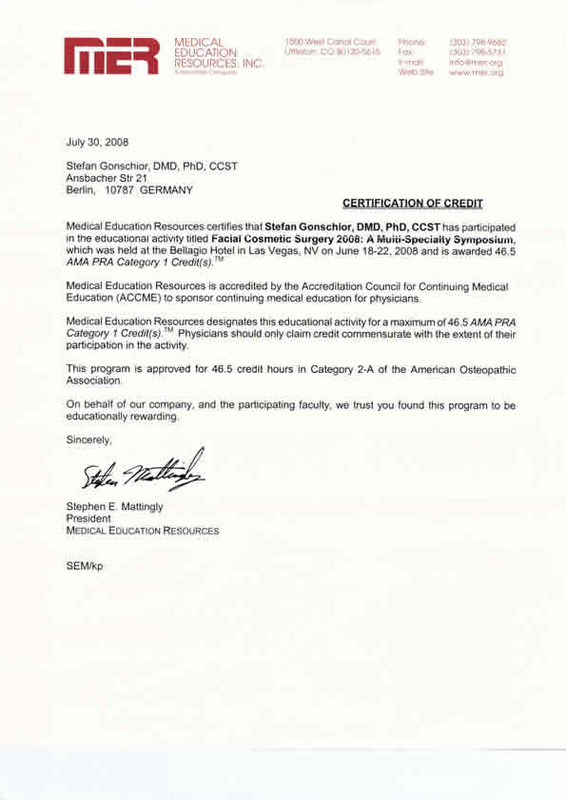 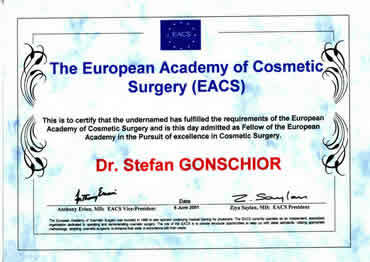 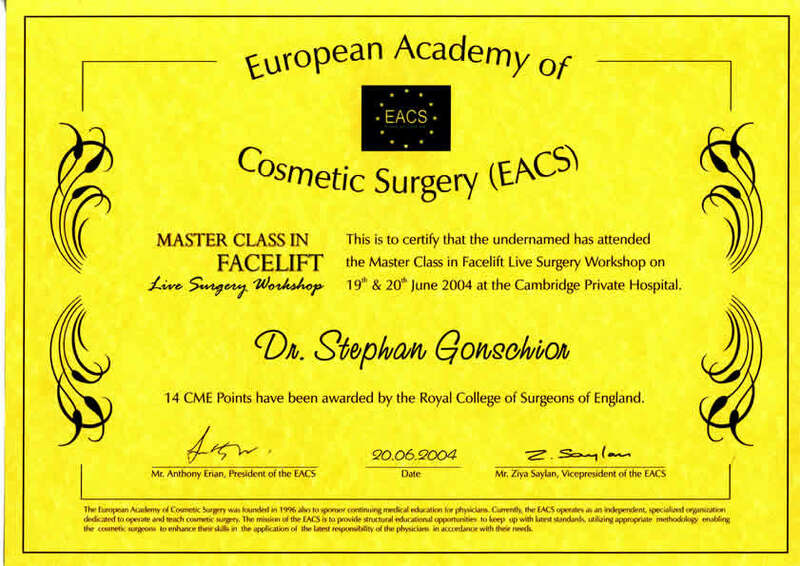 A 18-year long odyssey of education rewarded Mr Gonschior with vast knowledge and a lot of titles (medical degree - 6 years, dental degree - 5 years, specialist cranio-maxillo-facial surgeon - 5 years, Plastische Operationen - 3 years, inclusive of a full cosmetic surgery fellowship in Cambridge). 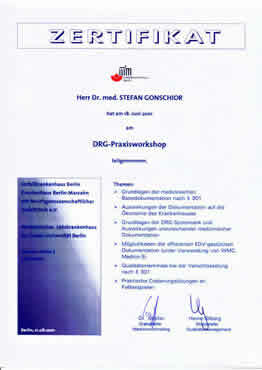 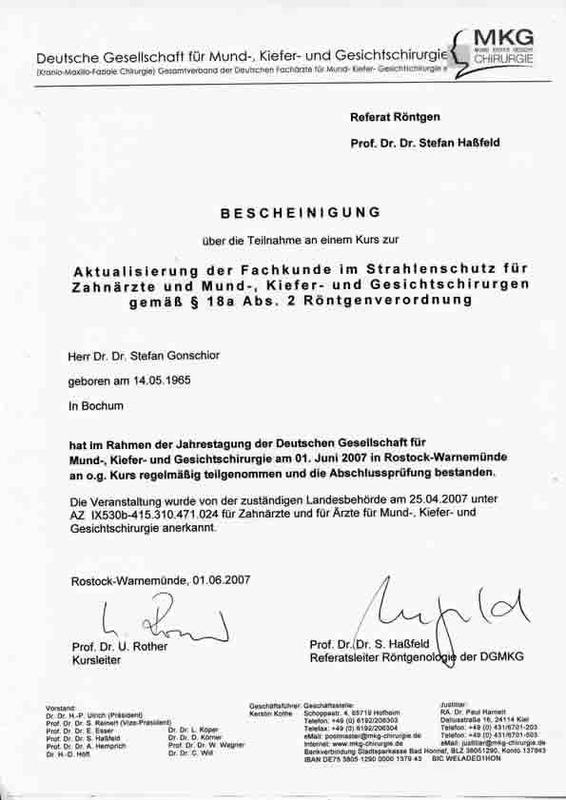 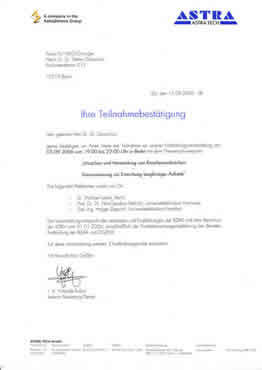 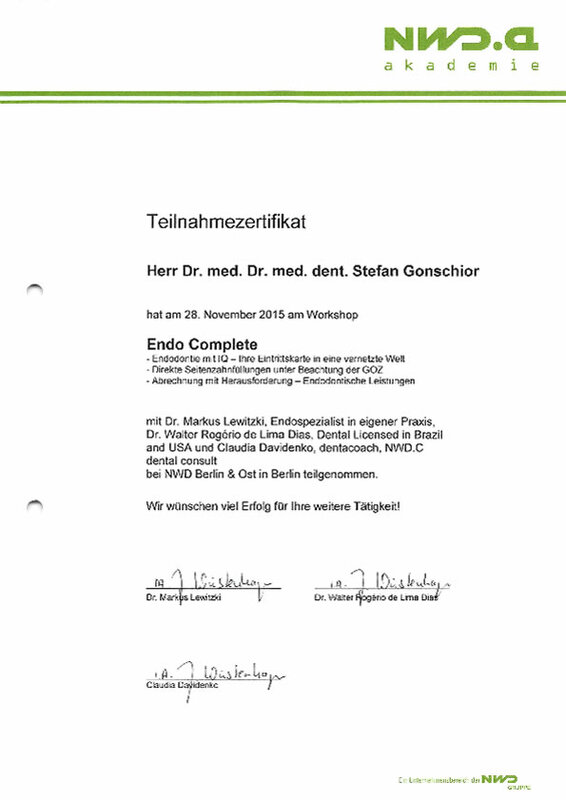 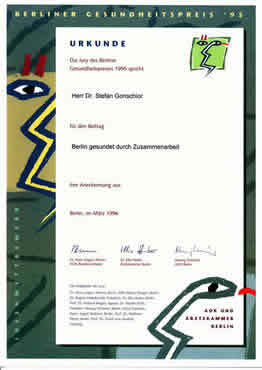 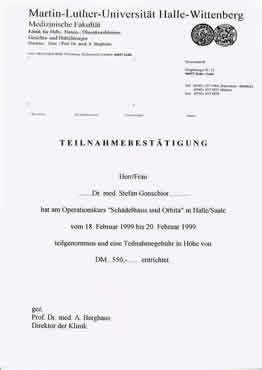 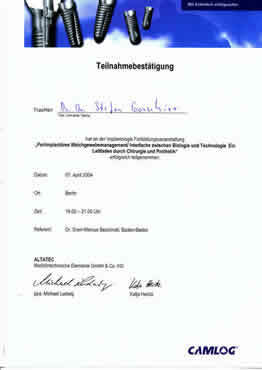 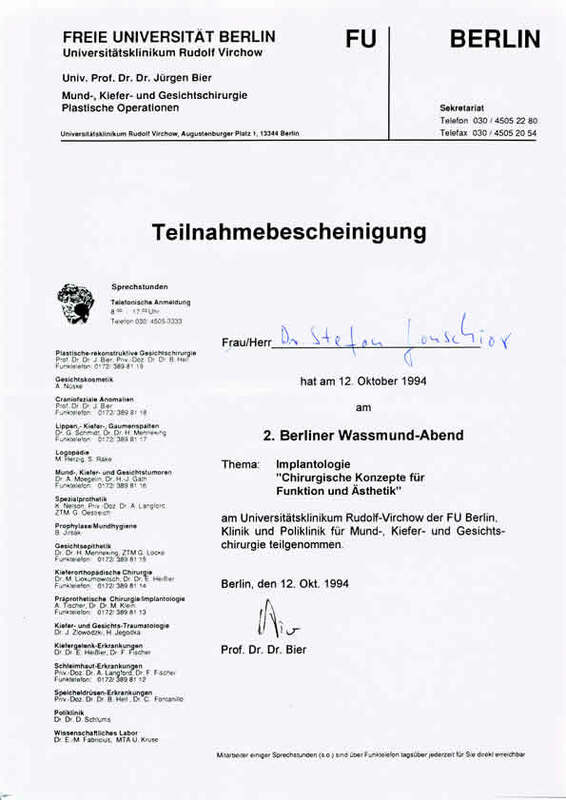 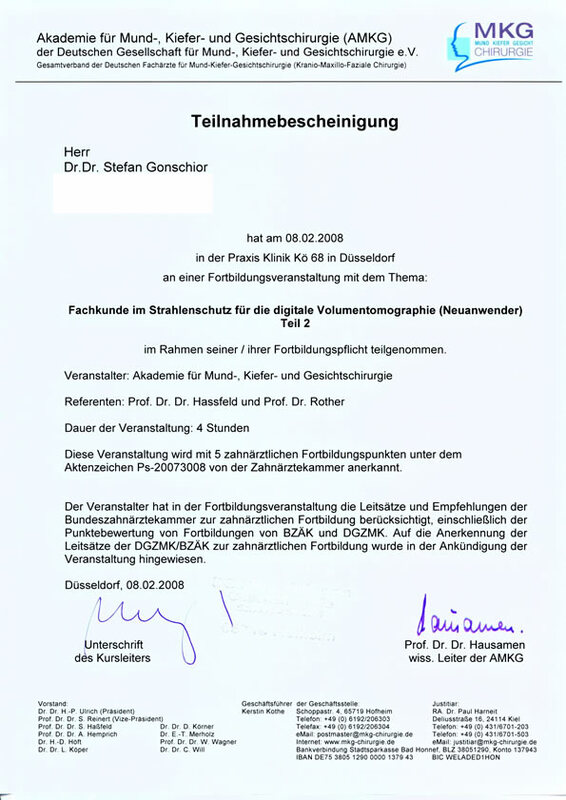 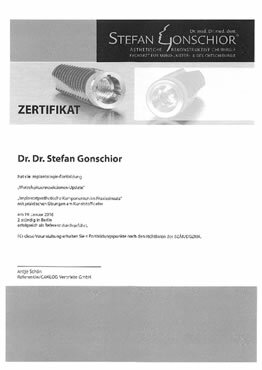 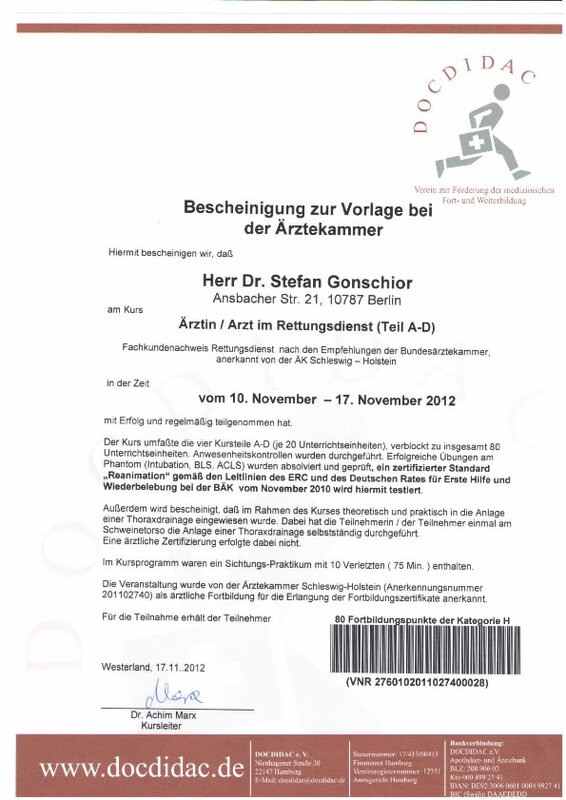 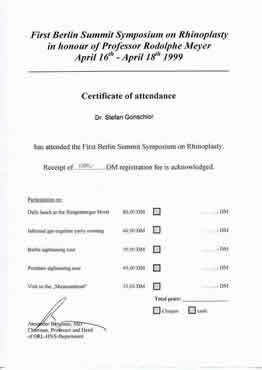 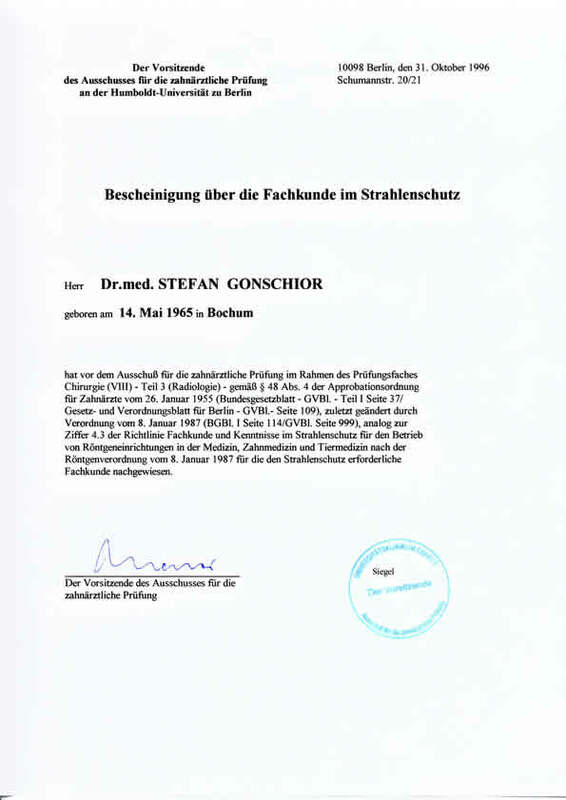 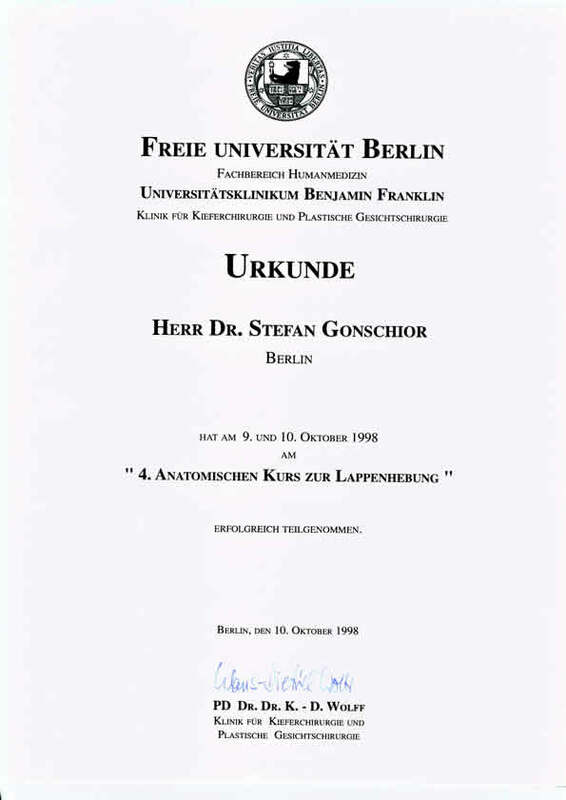 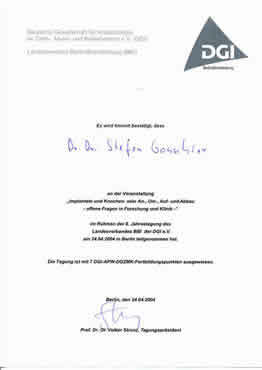 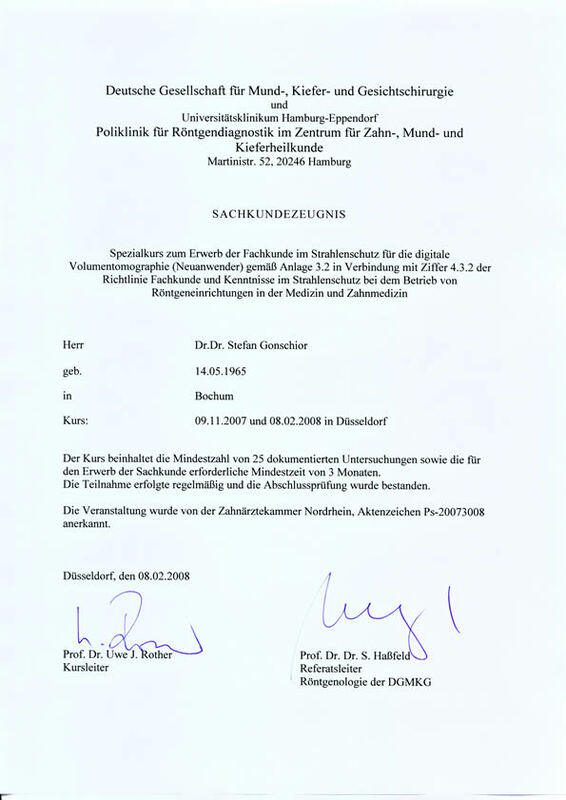 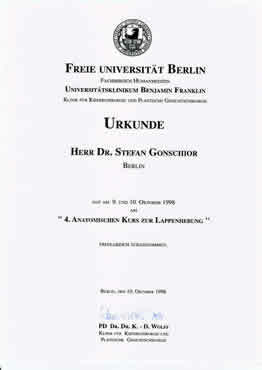 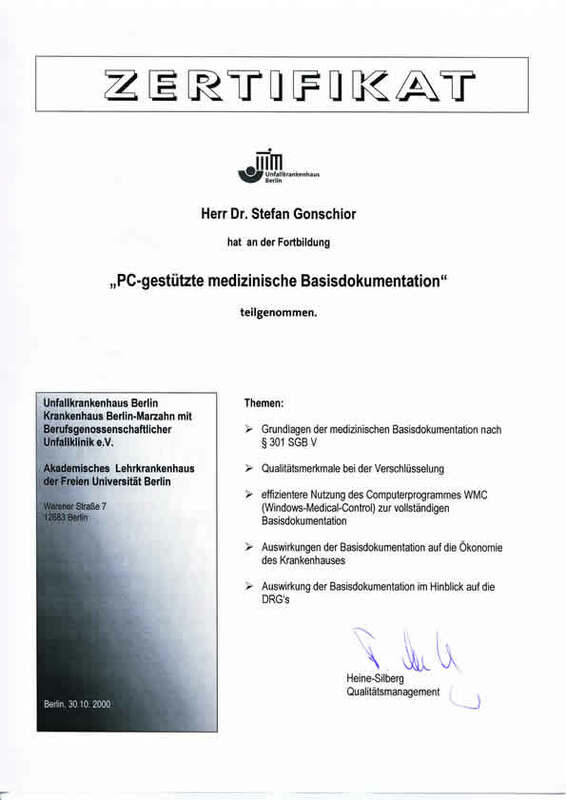 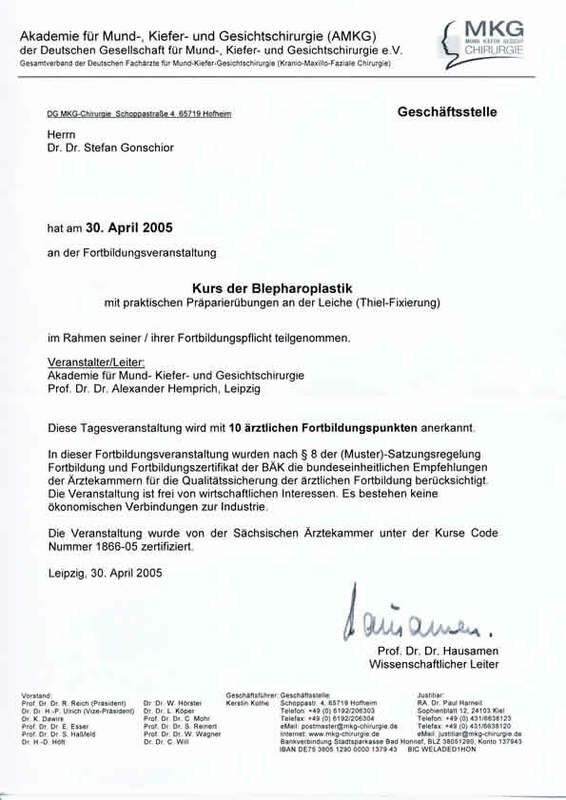 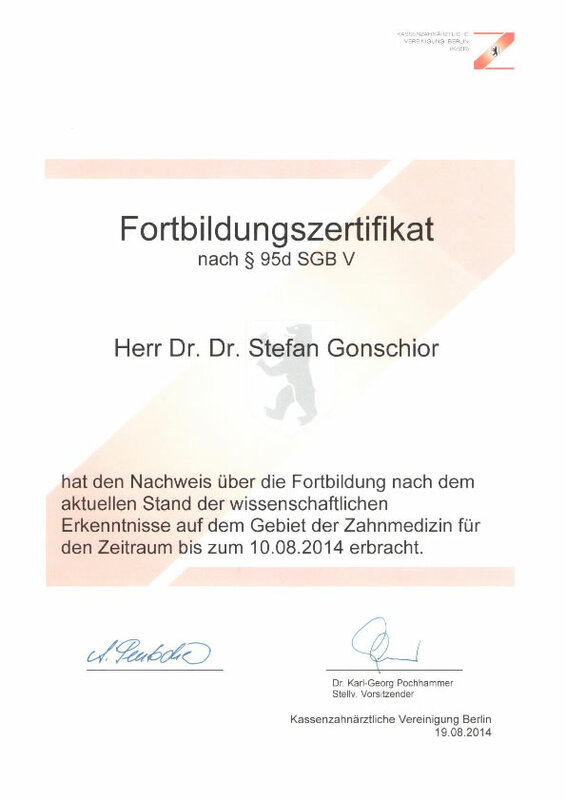 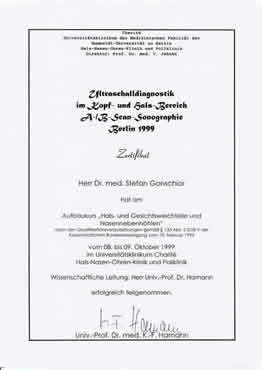 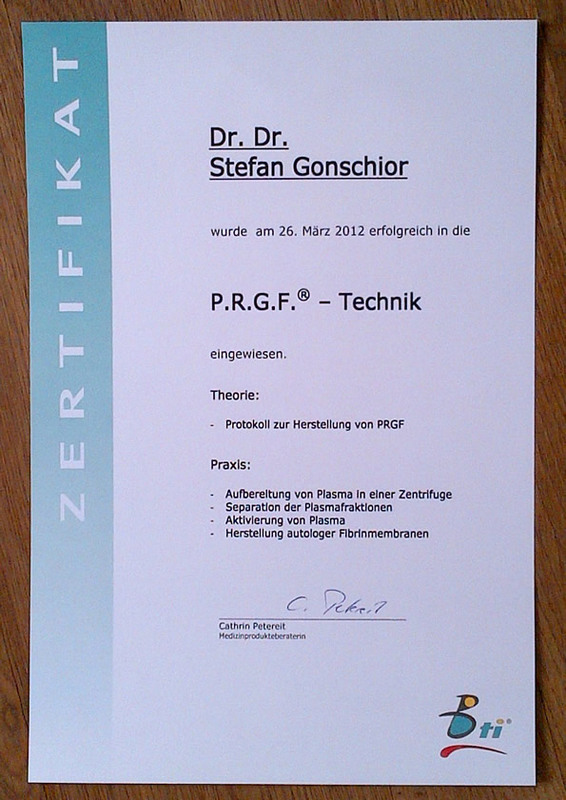 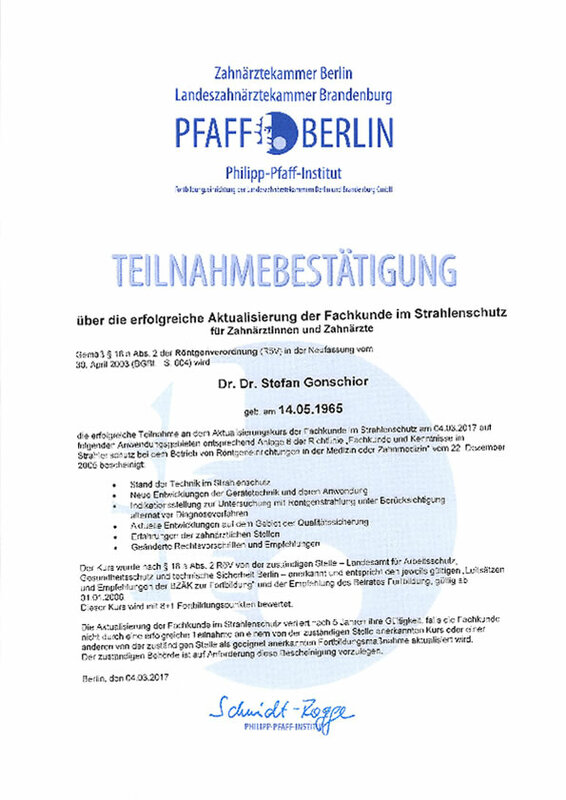 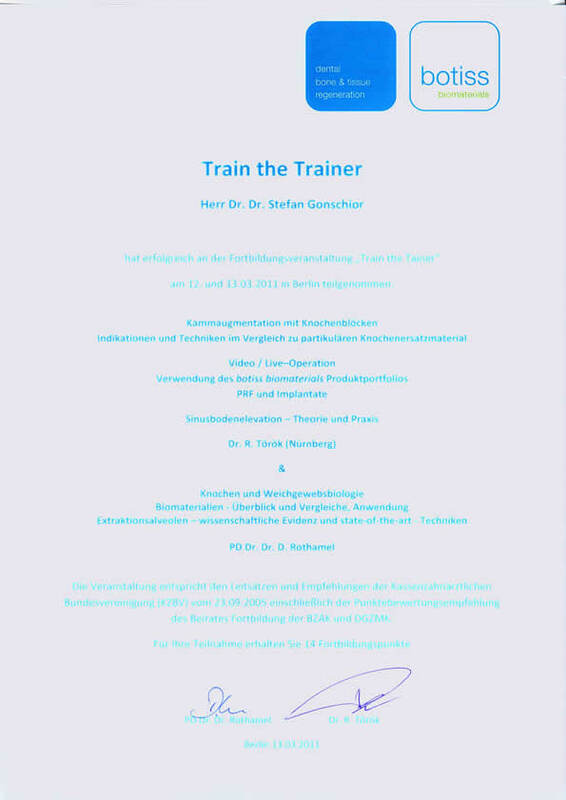 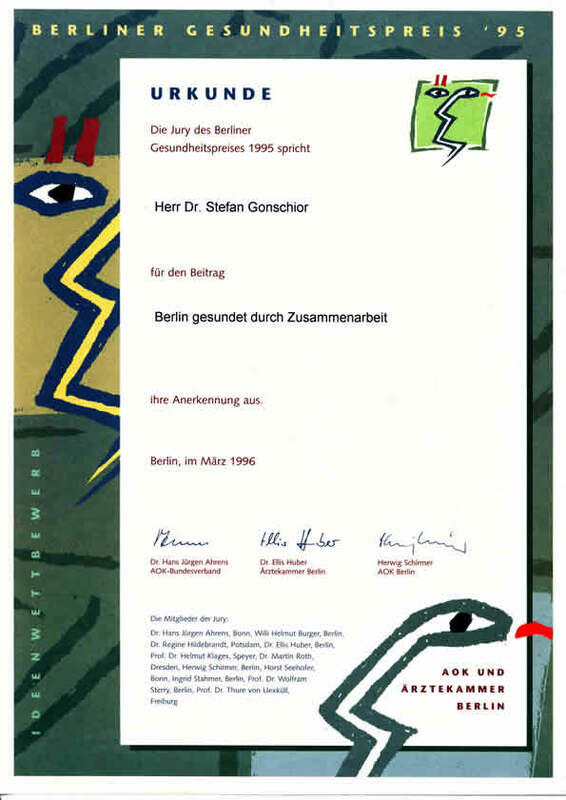 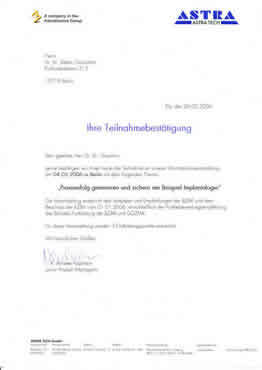 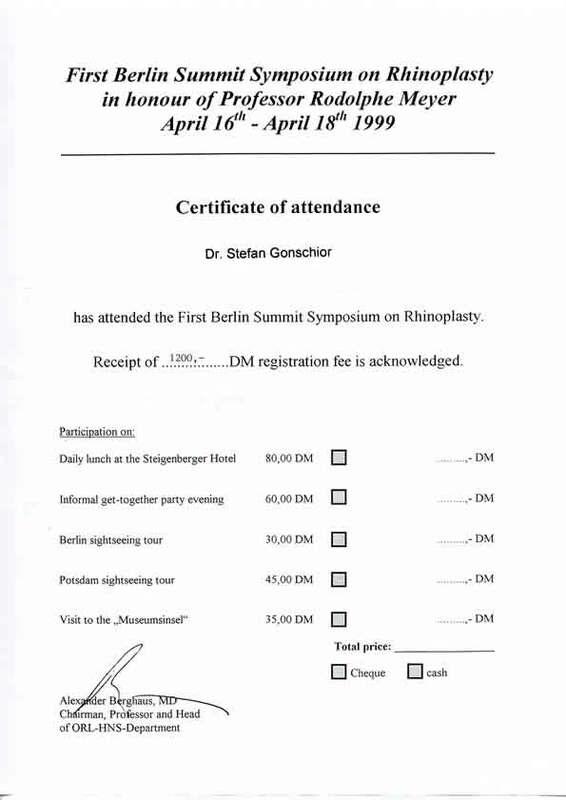 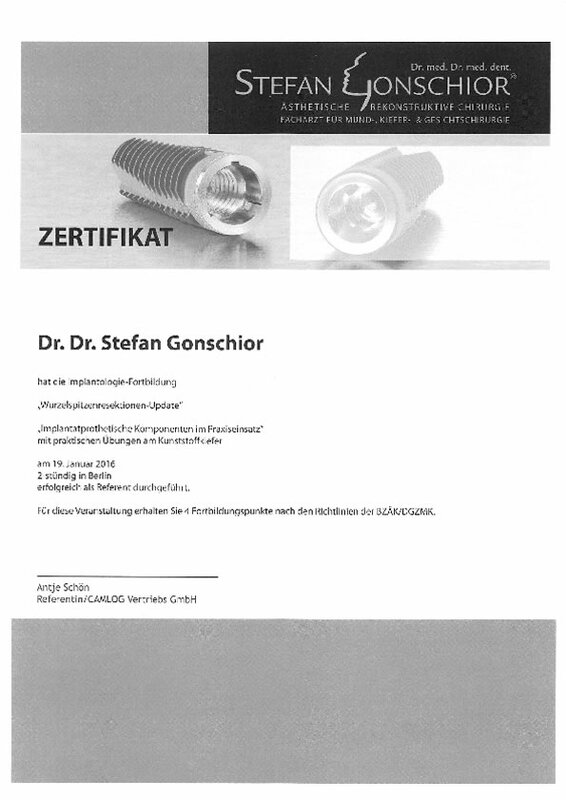 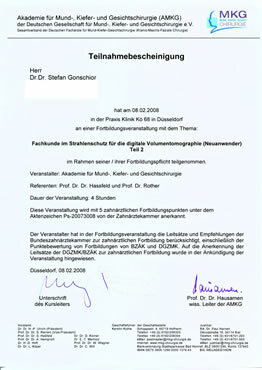 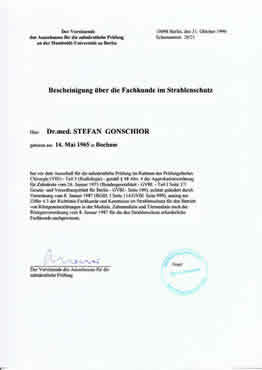 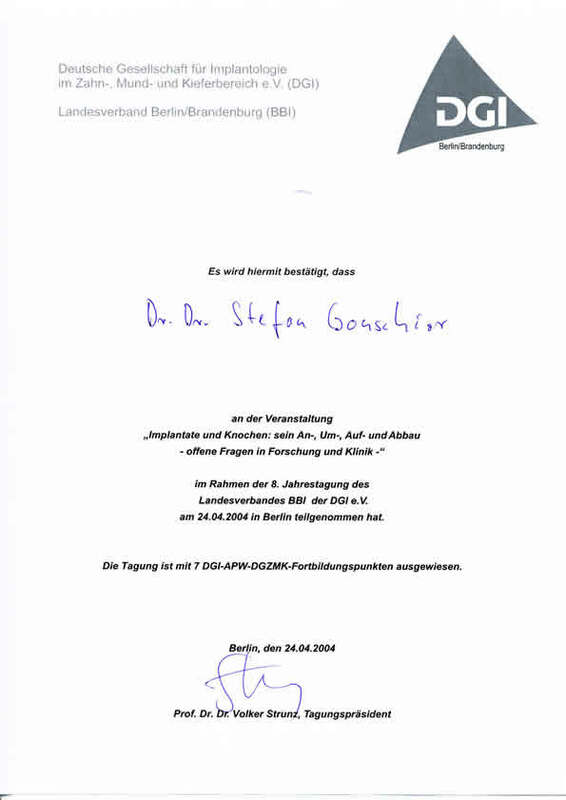 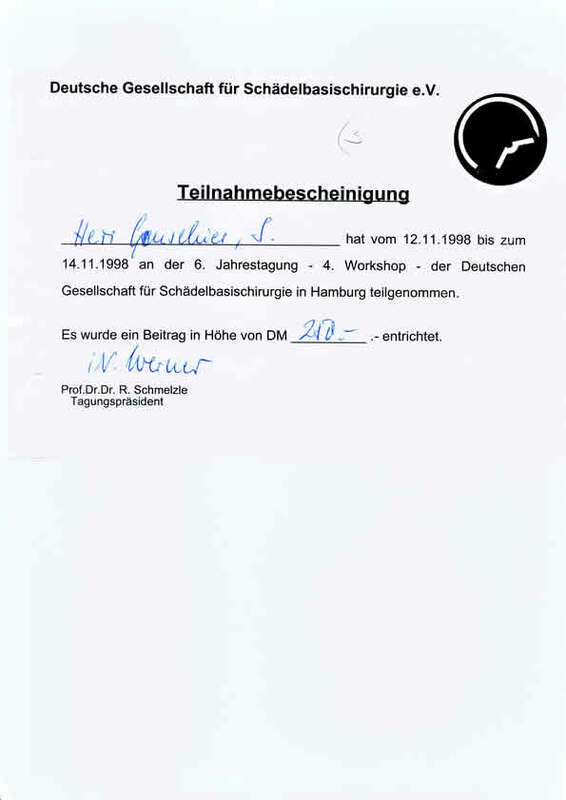 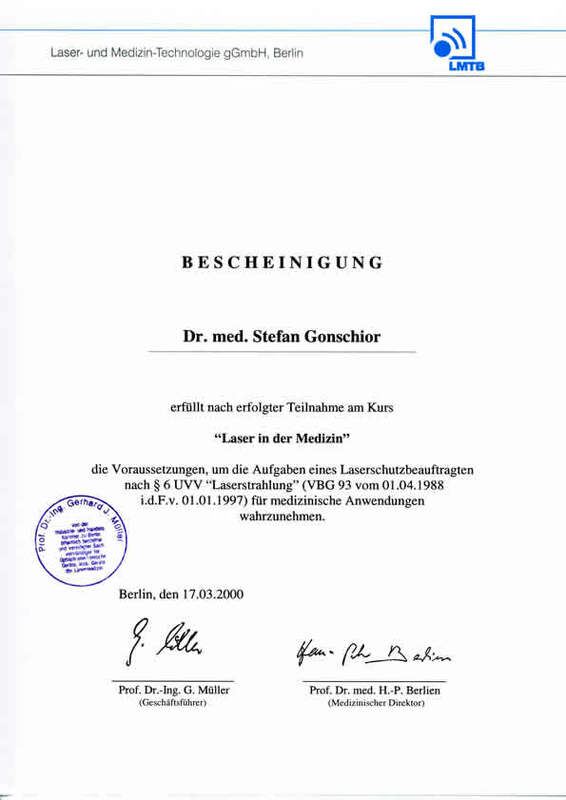 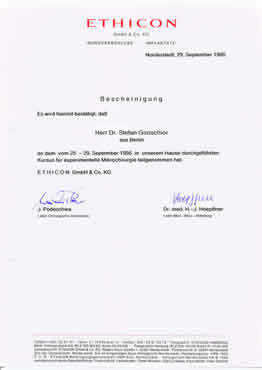 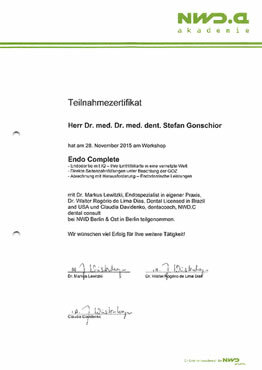 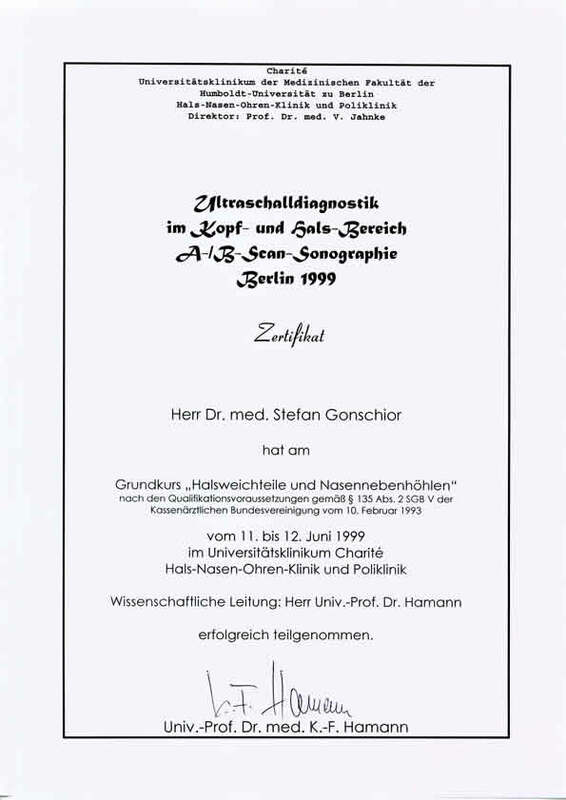 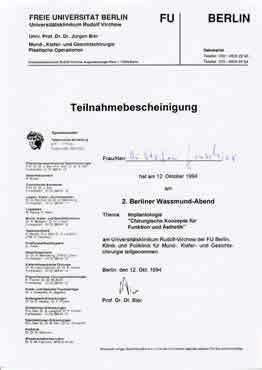 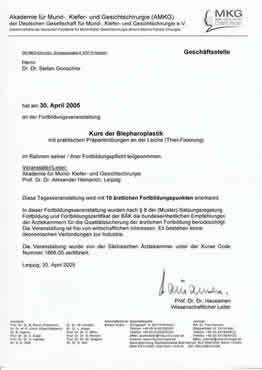 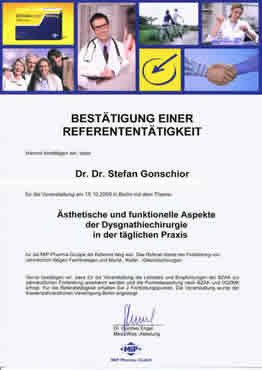 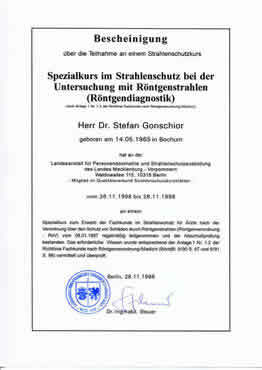 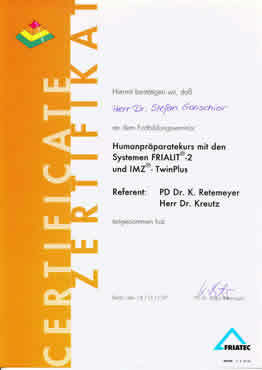 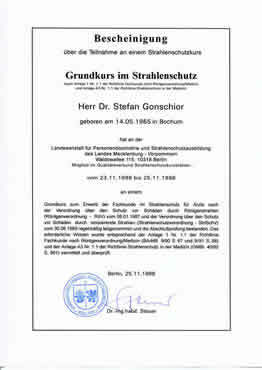 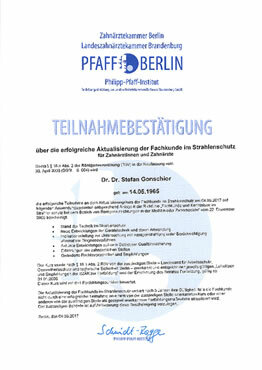 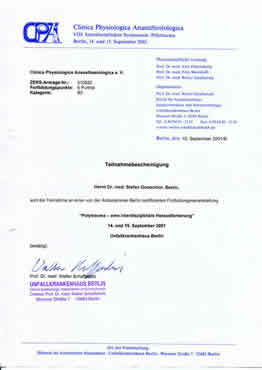 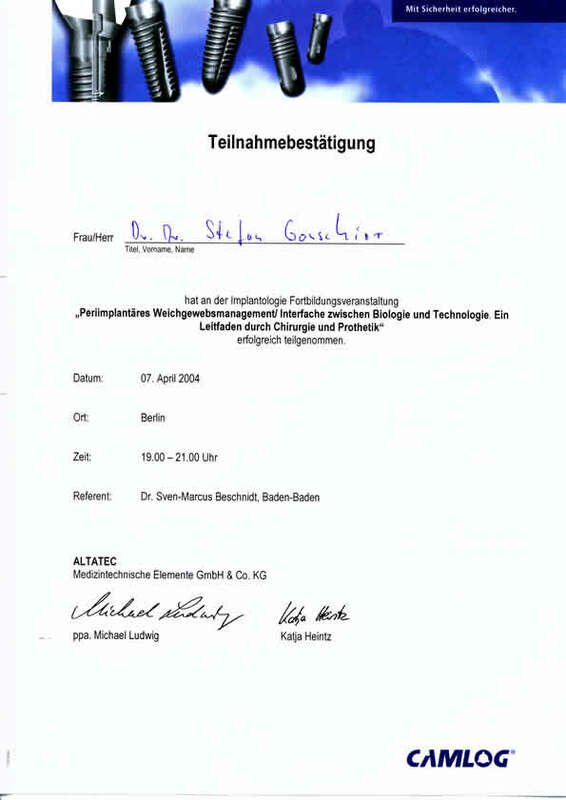 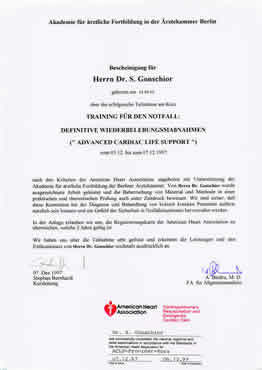 Parallel to this enormous education Mr. Gonschior did a lot of research which finalized with two doctoral theses (PhD's). 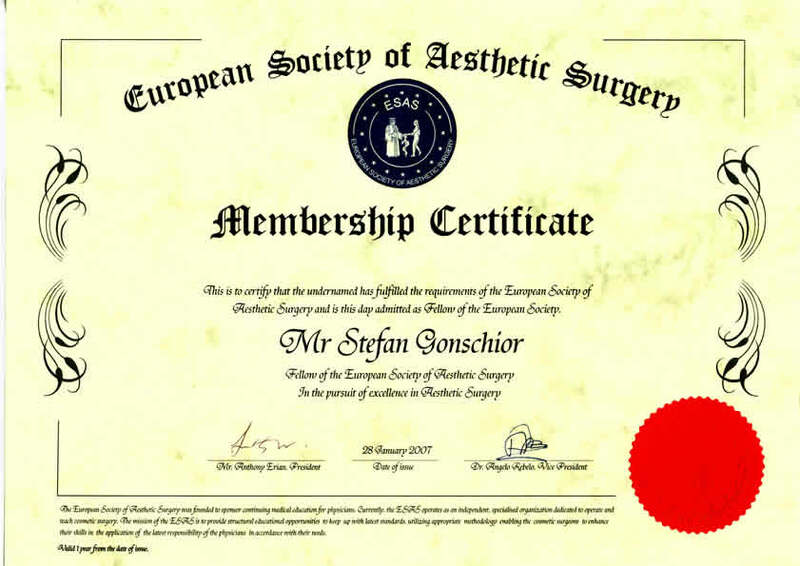 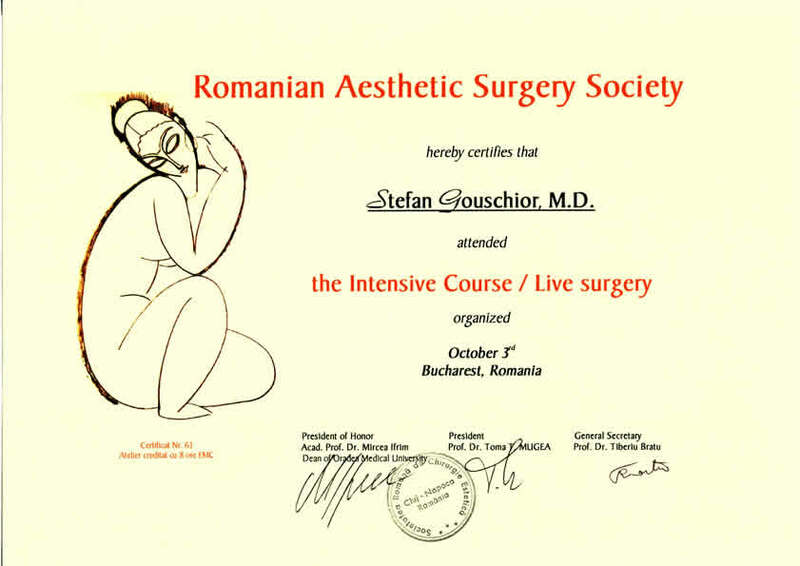 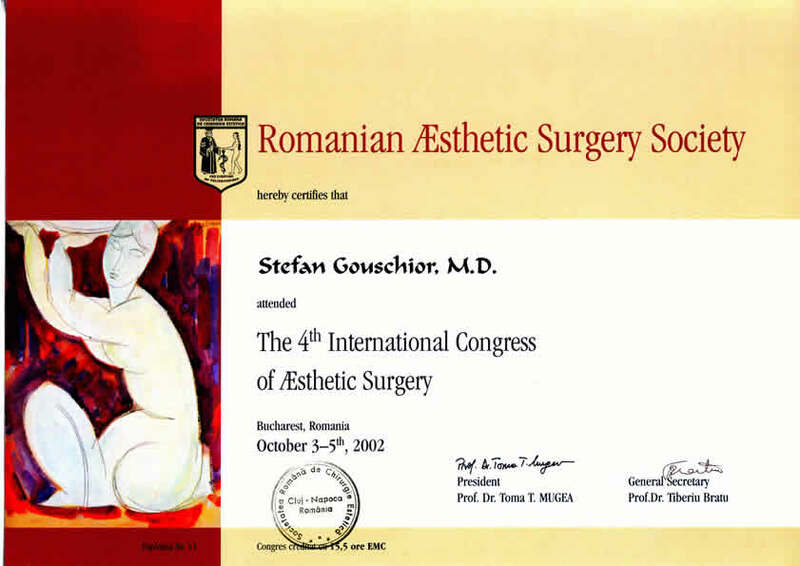 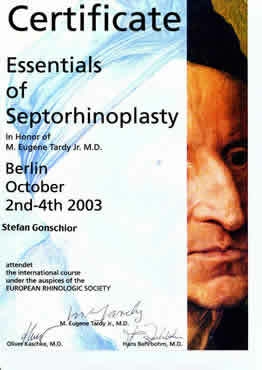 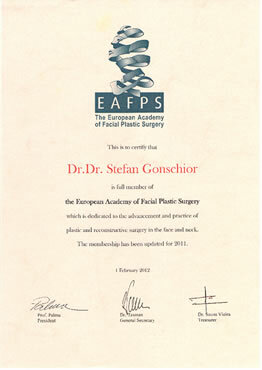 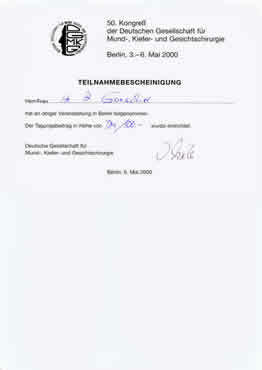 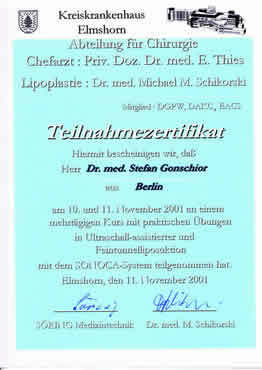 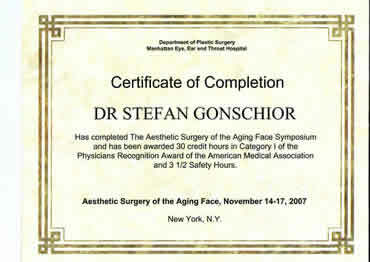 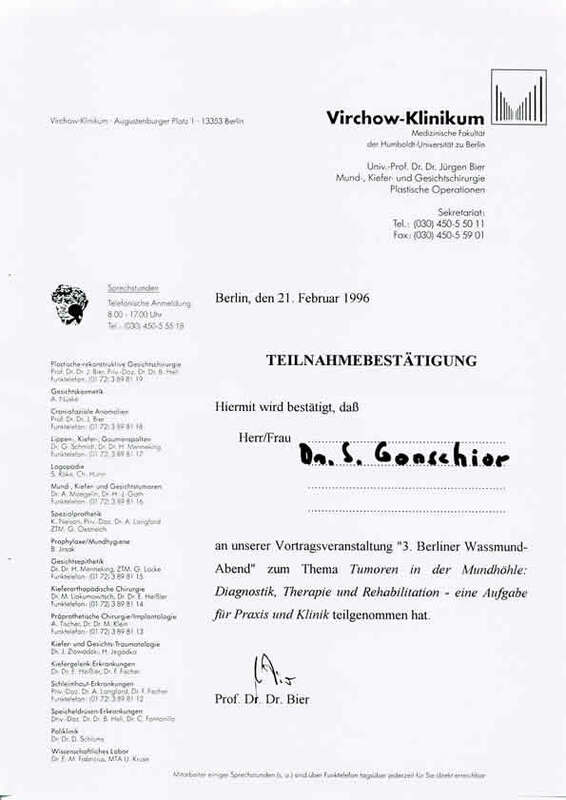 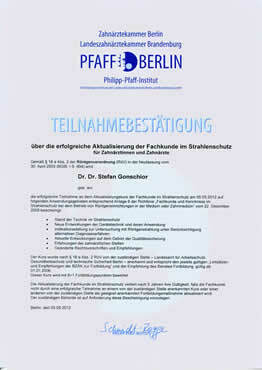 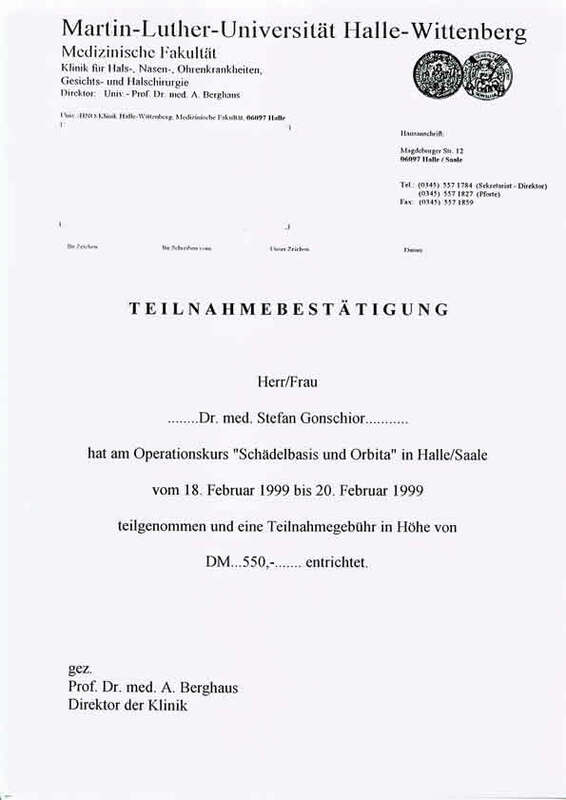 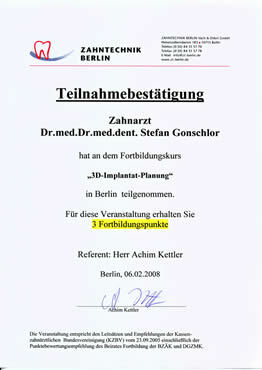 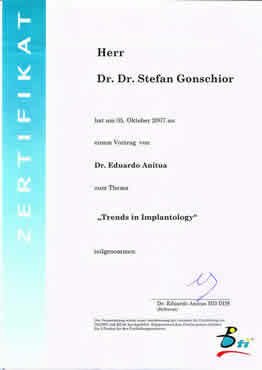 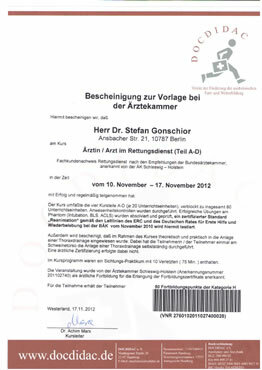 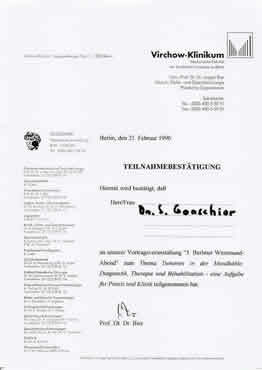 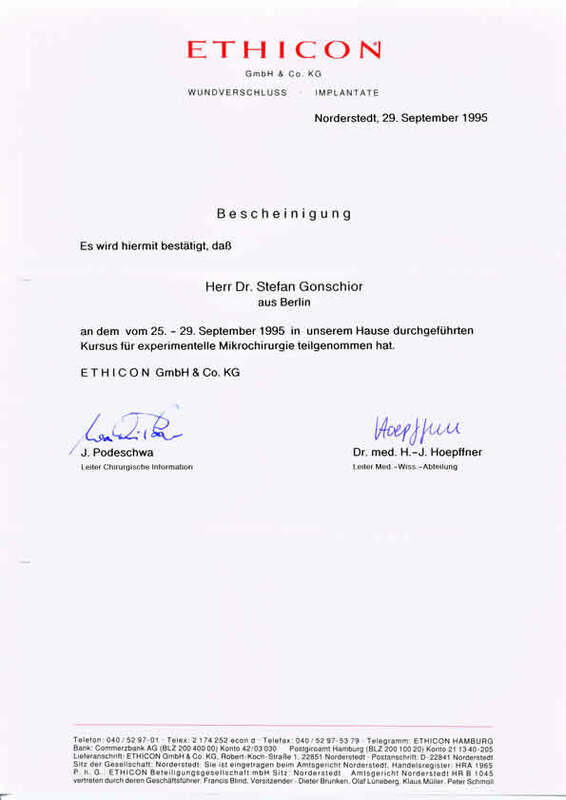 During the last 20 years, the majority of Mr Gonschior´s operations has shifted from Reconstructive to Cosmetic Surgery. 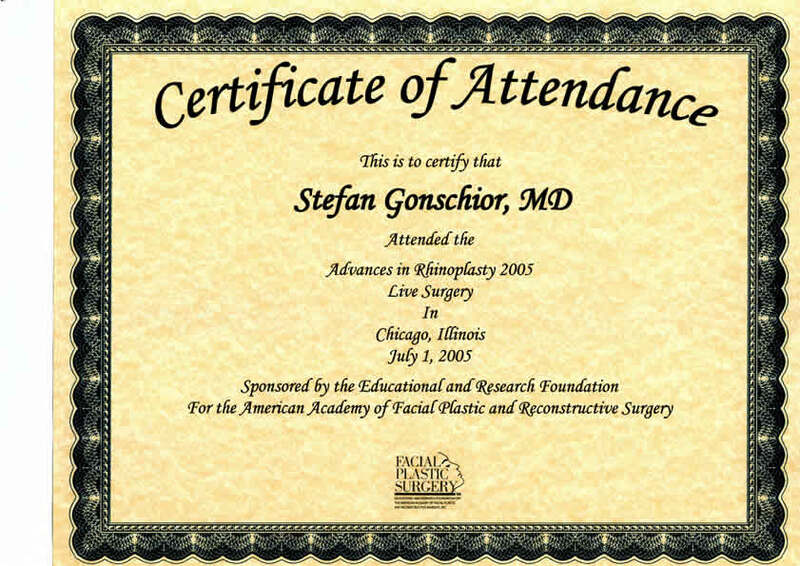 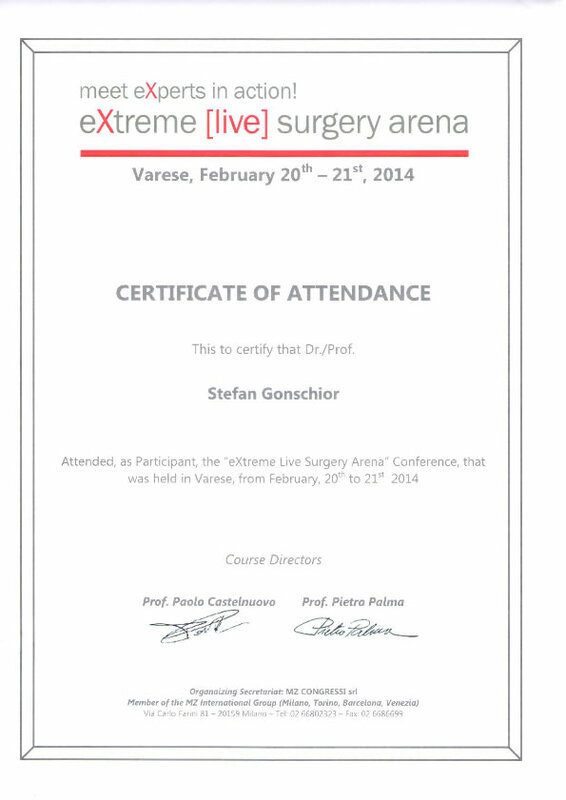 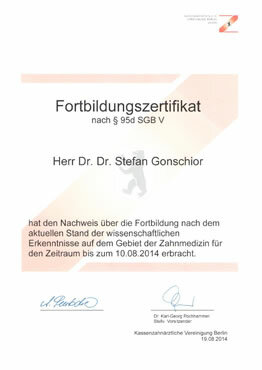 The number of surgeries, which Mr. Gonschior has performed has surpassed five-thousand. The most commonly requested surgeries in his practice are: lid surgery, nose surgery, ear set back, ear lobe reduction-repair, facelift, brow lift, cheek-chin-angle of jaw implants, chin reduction and augmentation, orthognatic surgery (moving of jaws), and breast augmentation. 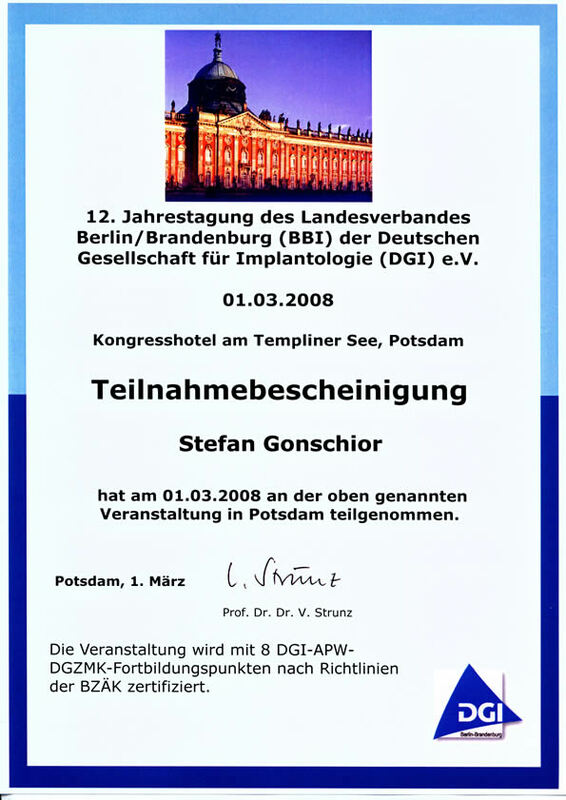 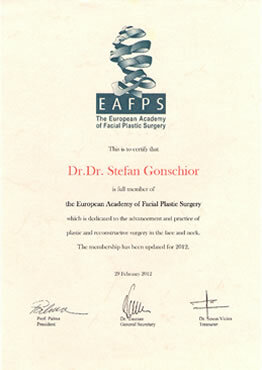 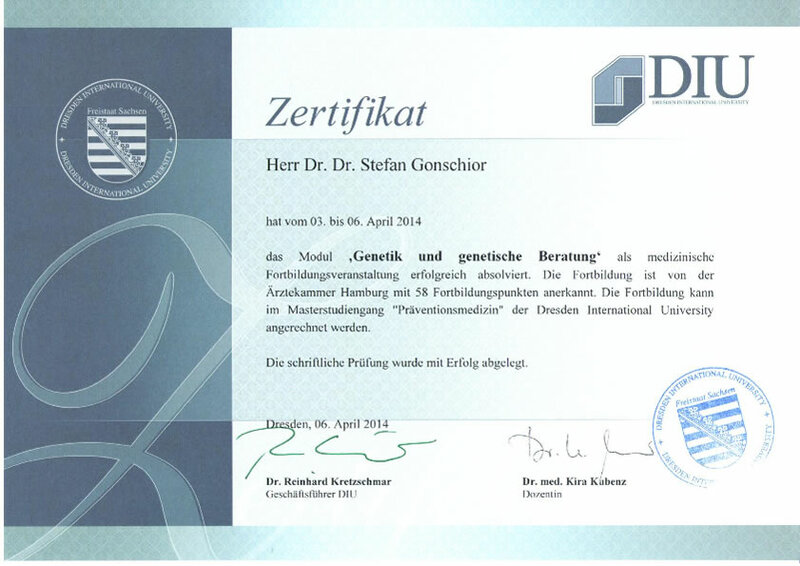 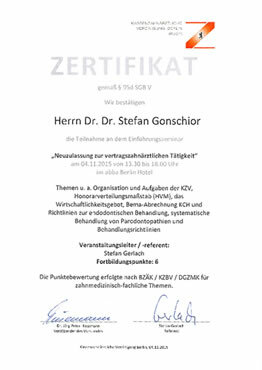 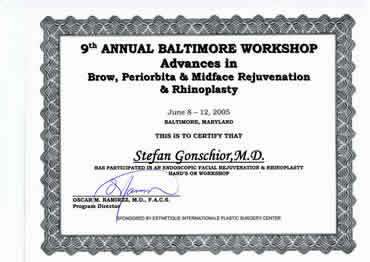 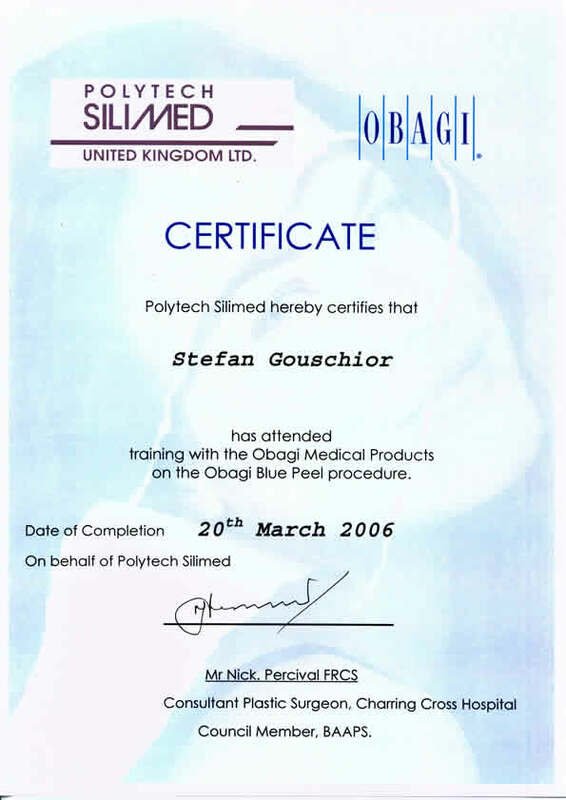 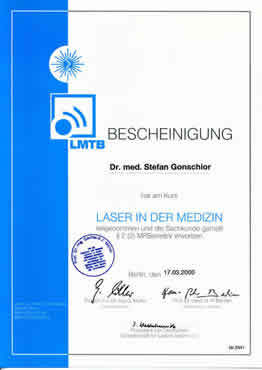 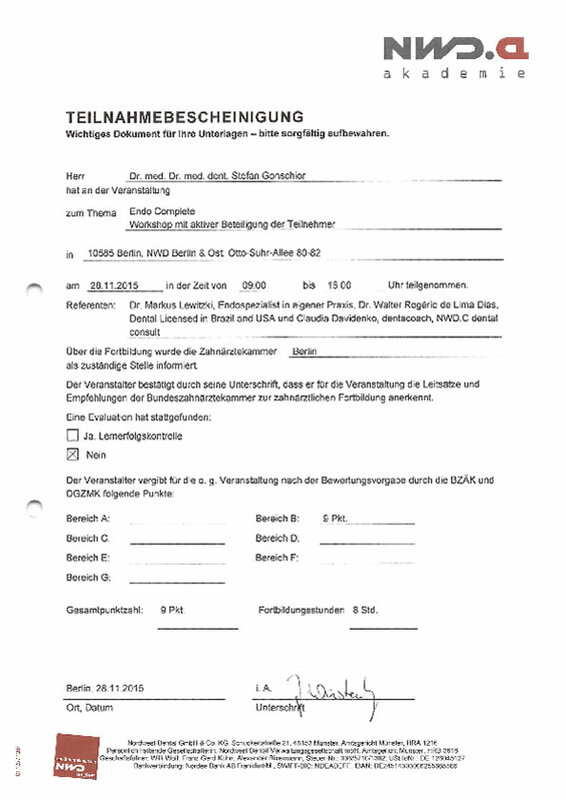 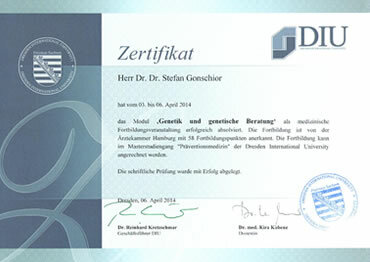 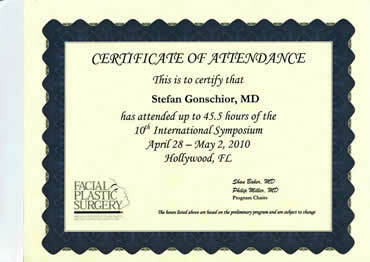 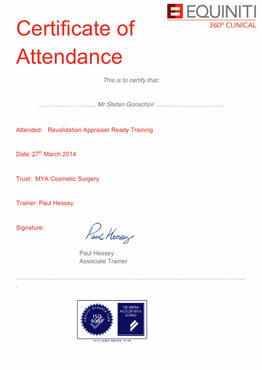 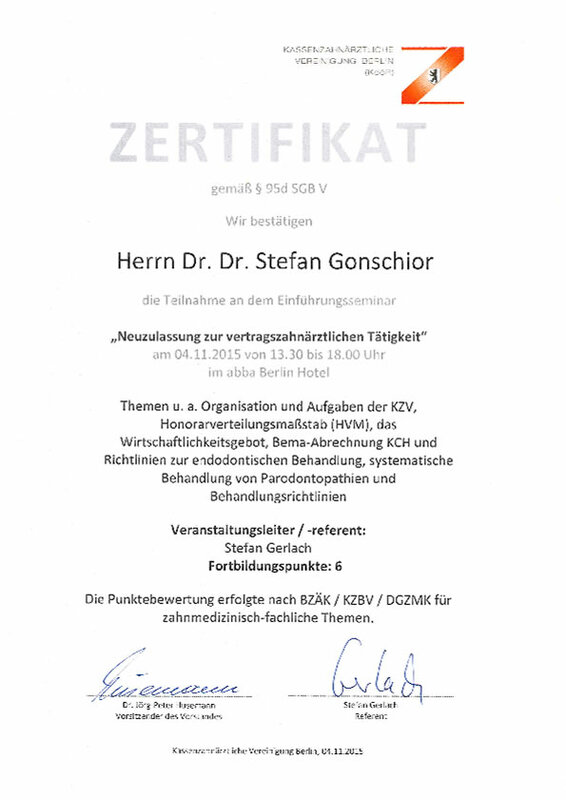 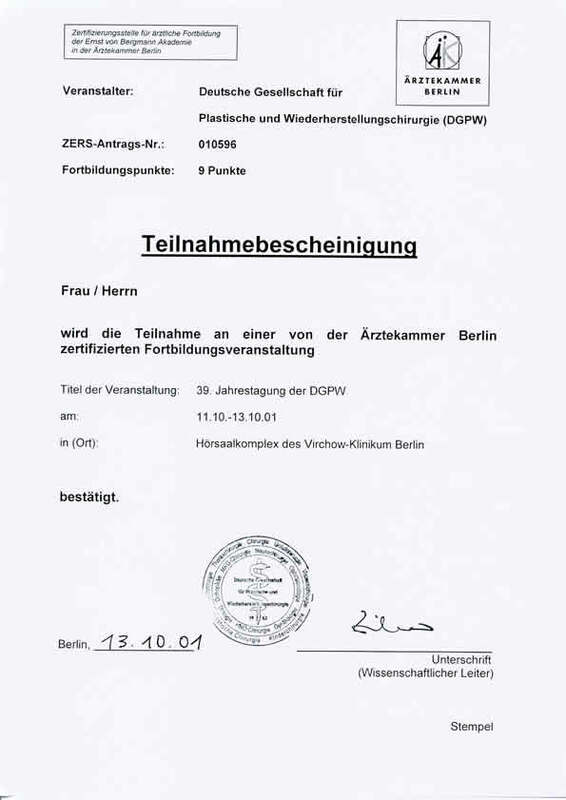 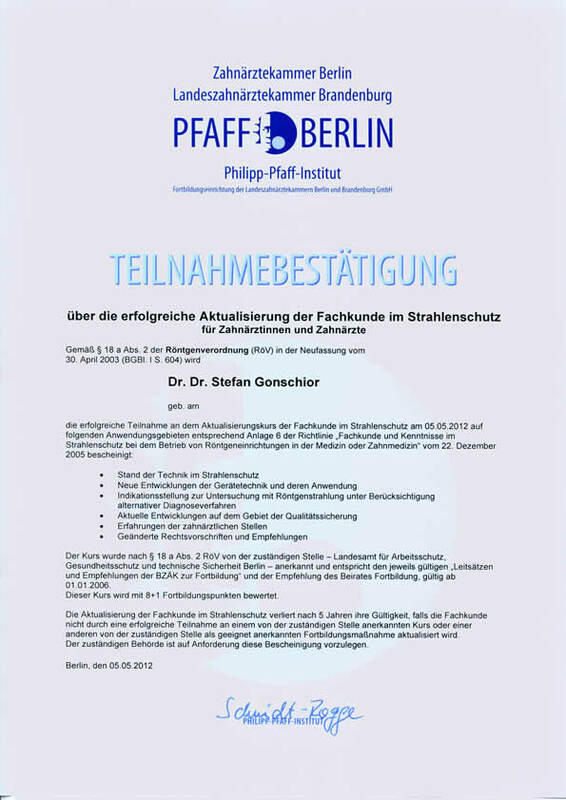 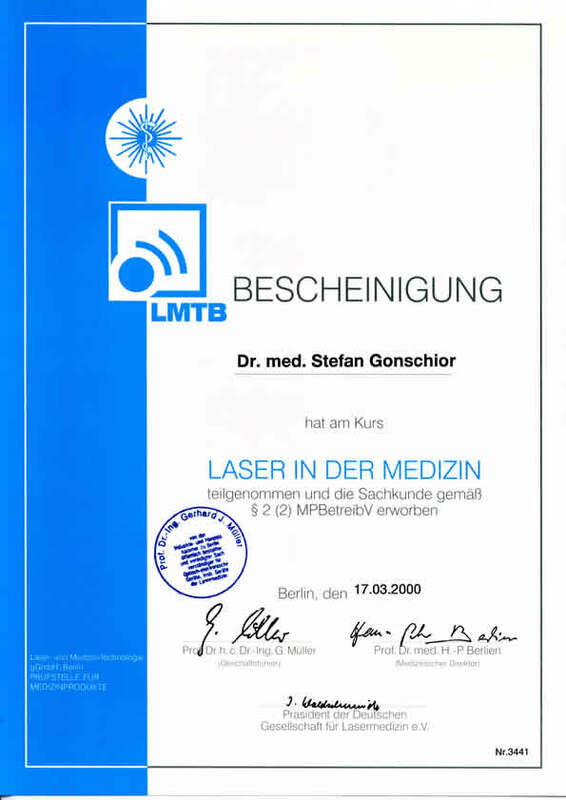 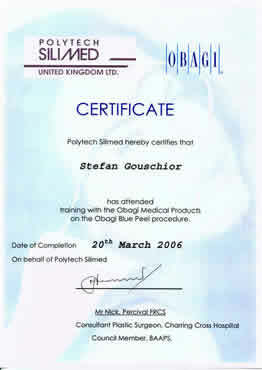 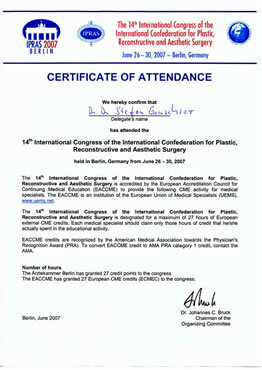 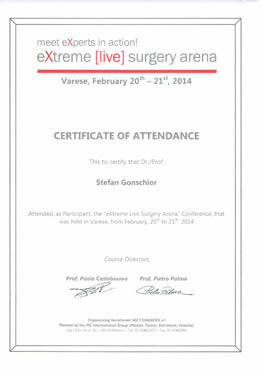 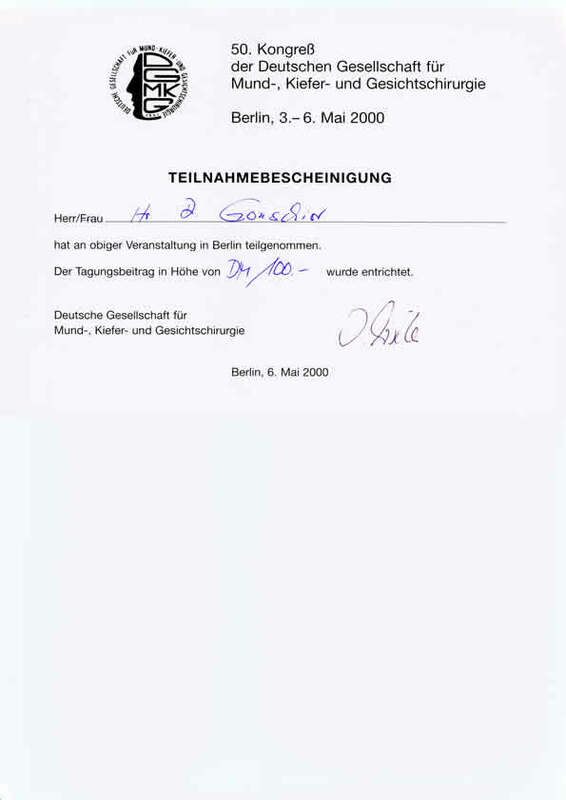 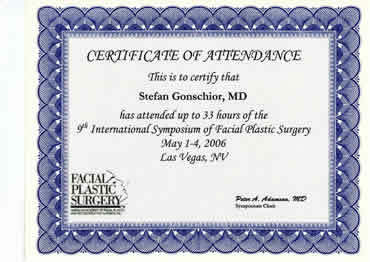 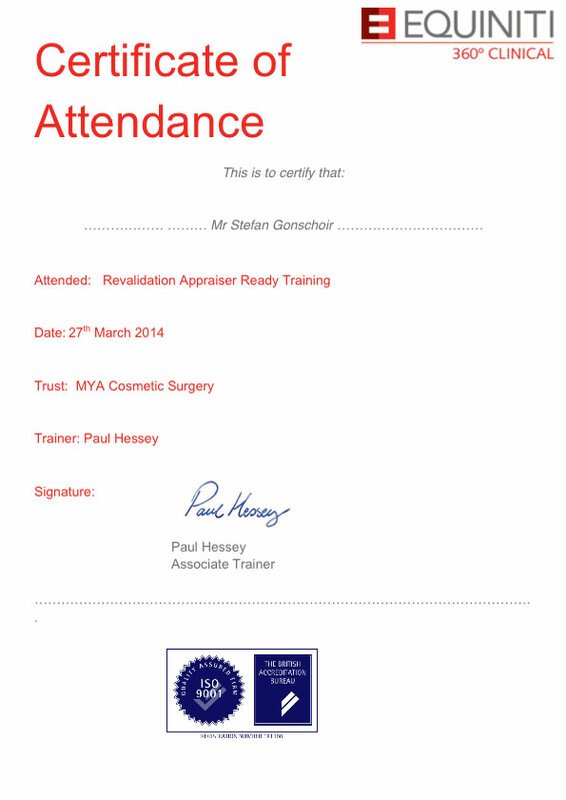 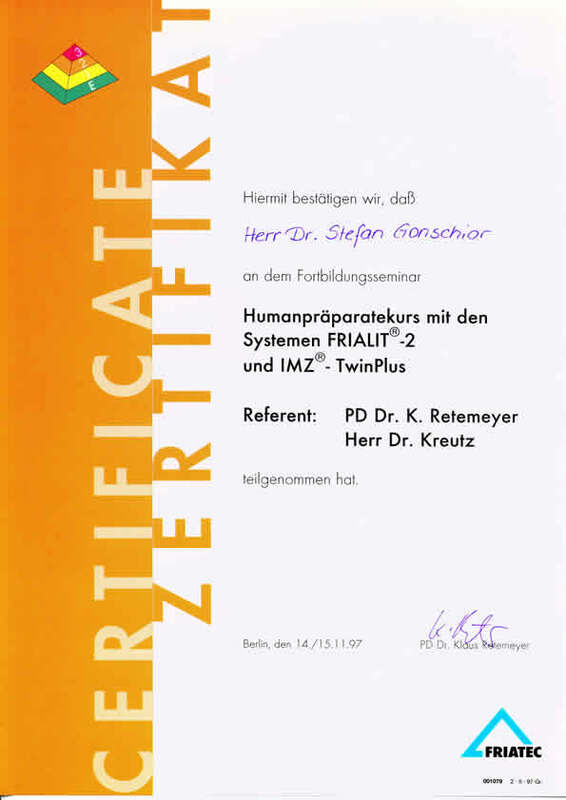 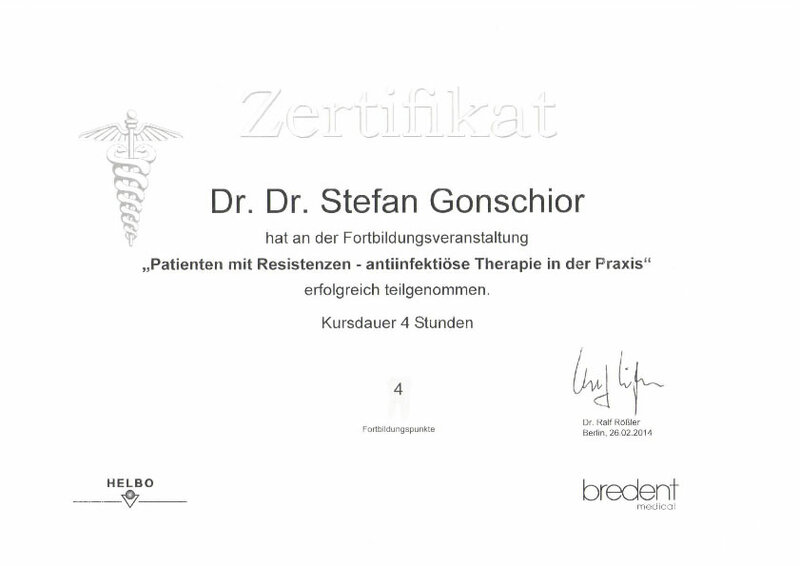 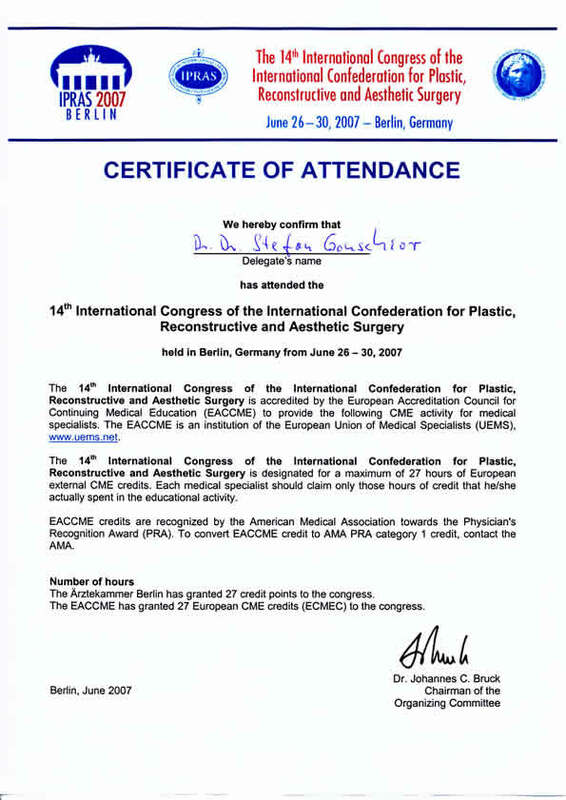 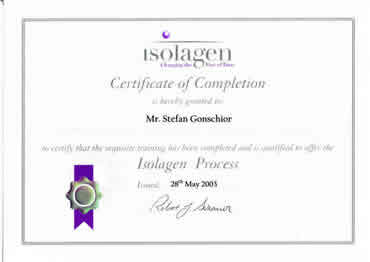 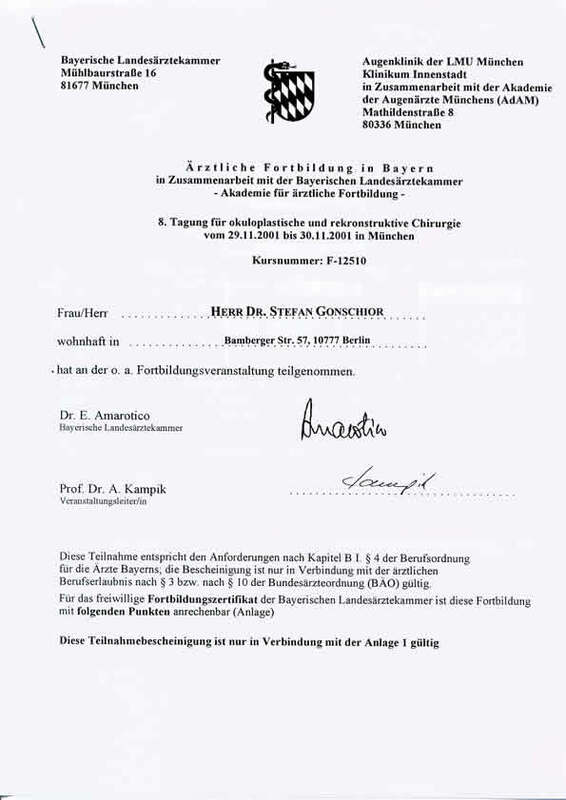 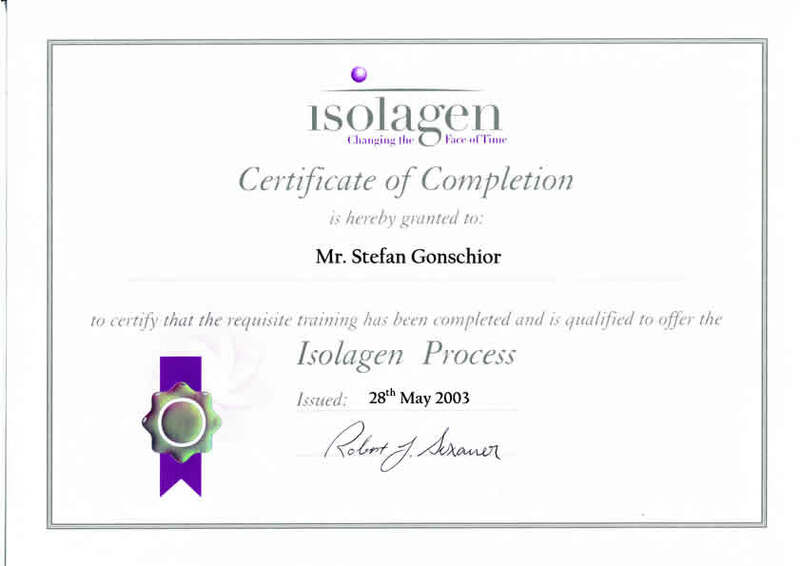 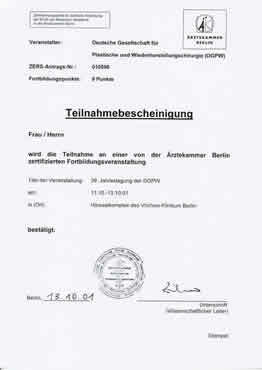 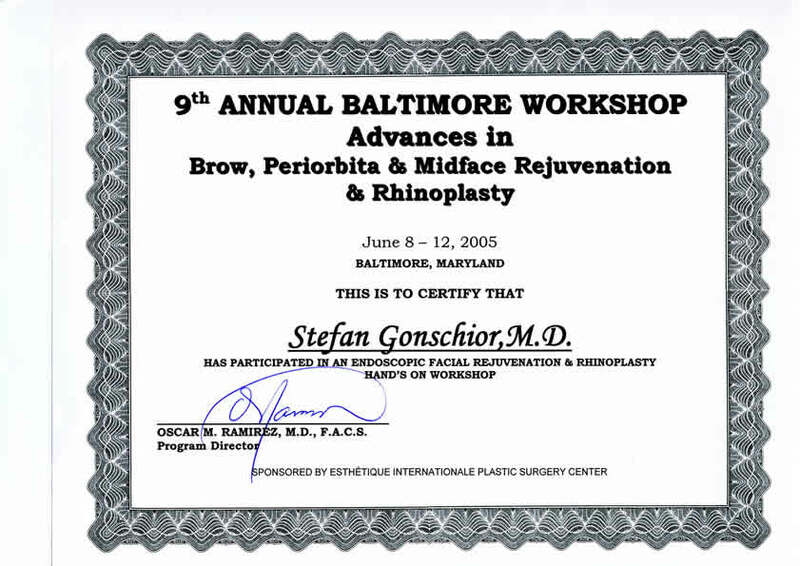 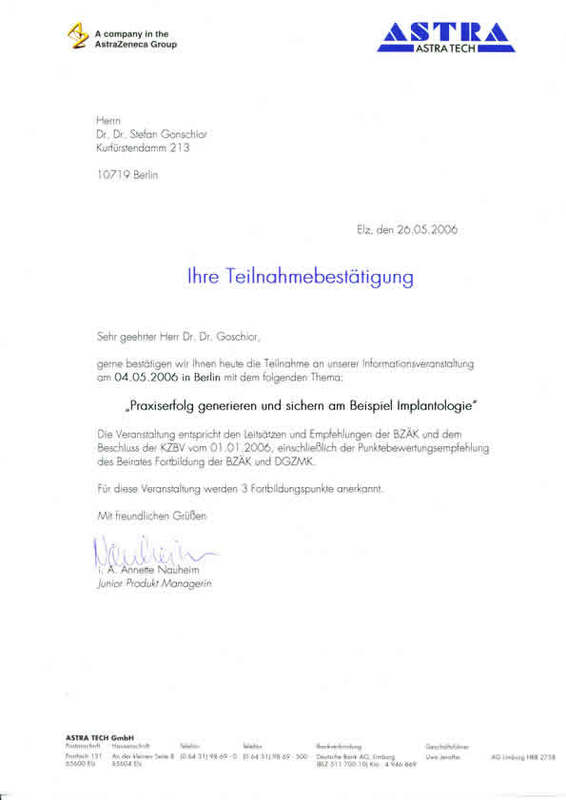 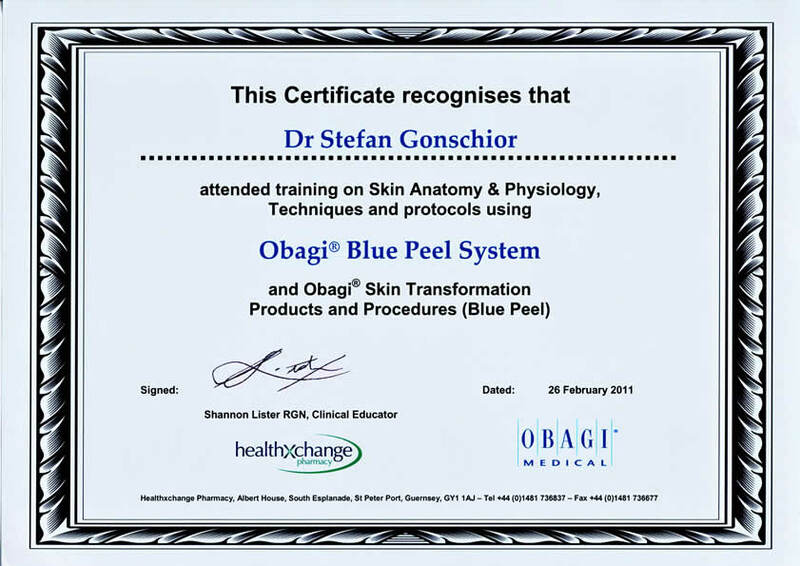 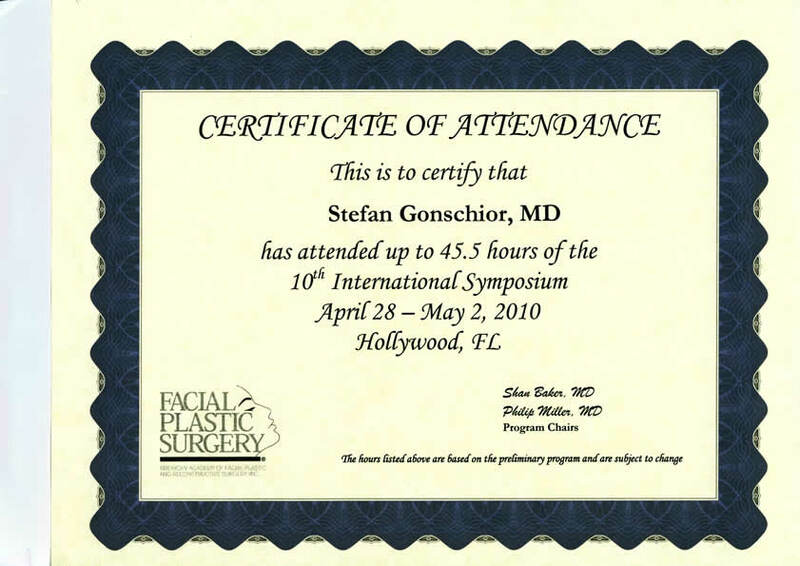 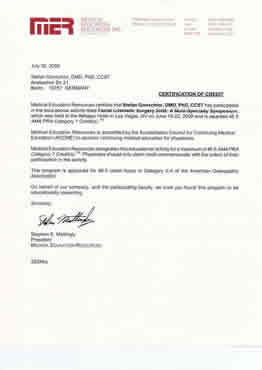 Due to Mr Gonschior´s dual qualification, Injectables (botox and fillers), dental implants (including the latest bone grafting techniques), fat transfer and facial threading techniques, are routinely performed treatments in his practice too. 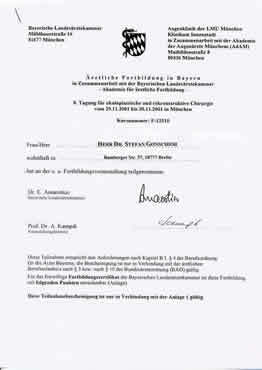 Pellentesque habitant morbi tristique senectus et netus et malesuada fames ac turpis egestas. 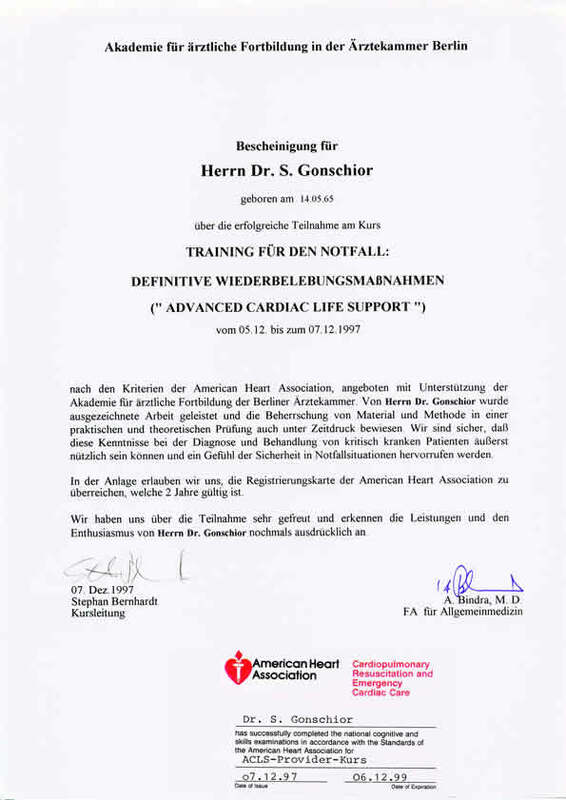 Vestibulum tortor quam, feugiat vitae, ultricies eget, tempor sit amet, ante. 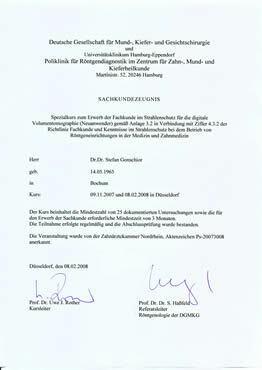 Where these panels will not equalize on stack, and instead equalize on medium up. 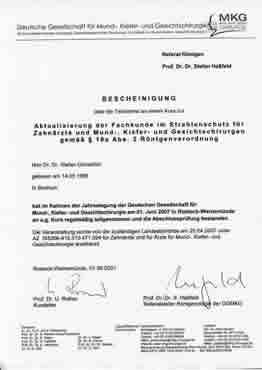 Pellentesque habitant morbi tristique senectus et netus et malesuada fames ac turpis egestas. 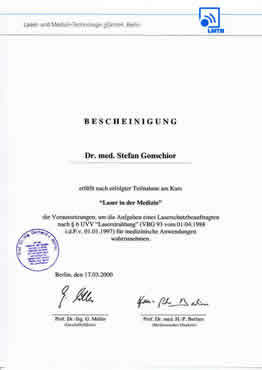 Vestibulum tortor quam, feugiat vitae, ultricies eget, tempor sit amet, ante. 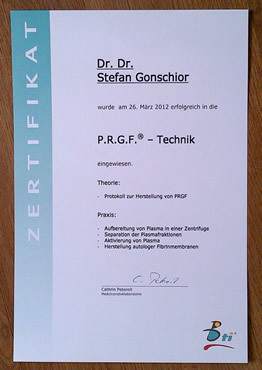 Where these panels will not equalize on stack, and instead equalize on medium up. 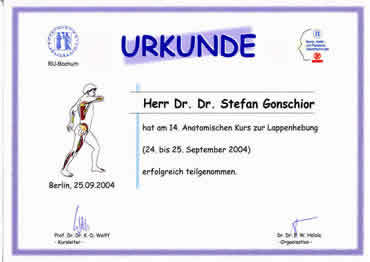 ultricies eget, tempor sit amet, ante. 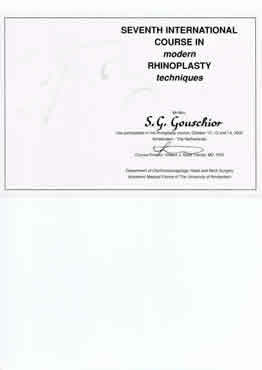 Where these panels will not equalize on stack, and instead equalize on medium up. 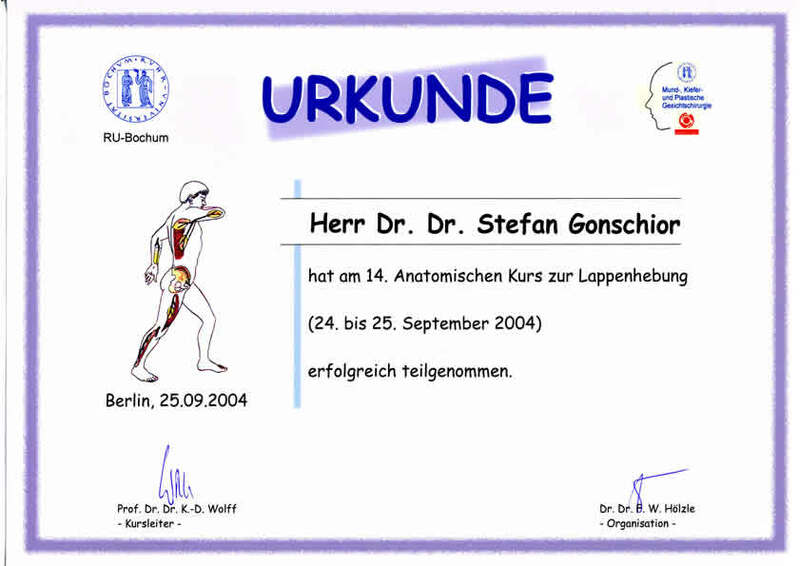 ultricies eget, tempor sit amet, ante. Where these panels will not equalize on stack, and instead equalize on medium up. 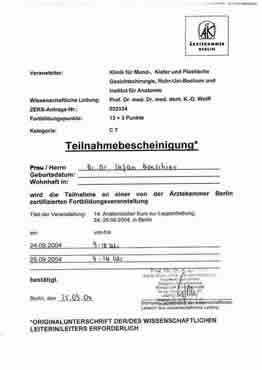 Pellentesque habitant morbi tristique senectus et netus et malesuada fames ac turpis egestas. 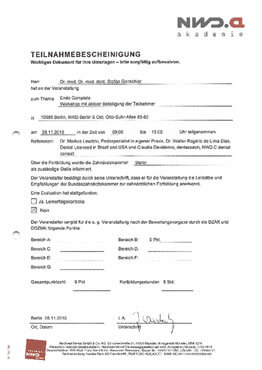 Vestibulum tortor quam, feugiat vitae, ultricies eget, tempor sit amet, ante. 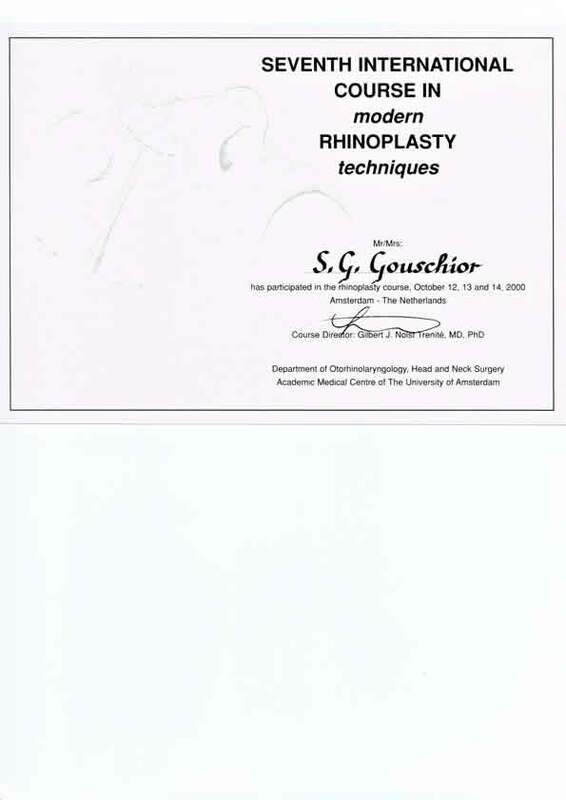 Where these panels will not equalize on stack, and instead equalize on medium up. 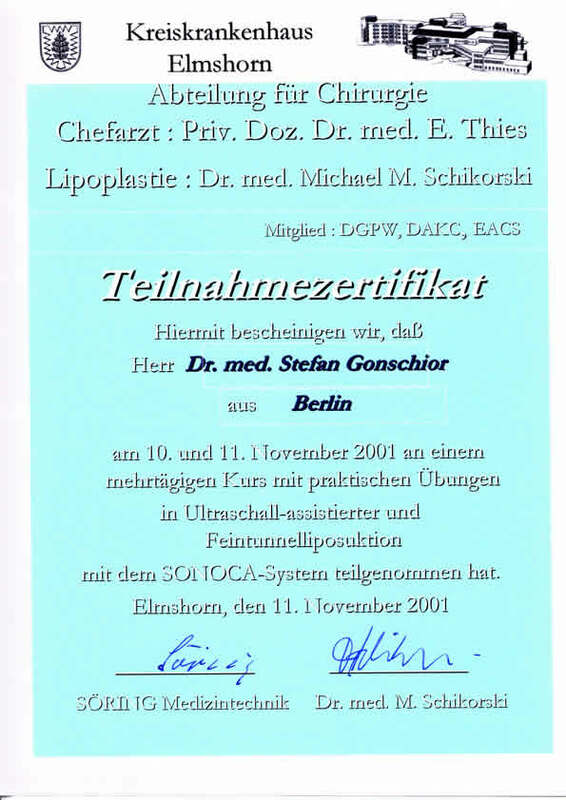 ultricies eget, tempor sit amet, ante. 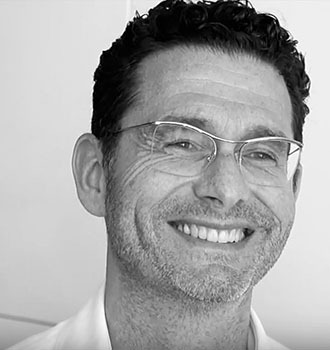 Where these panels will not equalize on stack, and instead equalize on medium up.